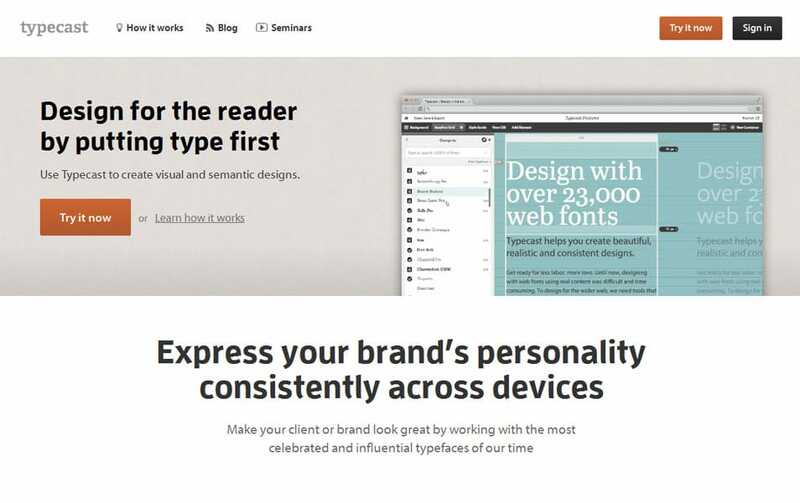 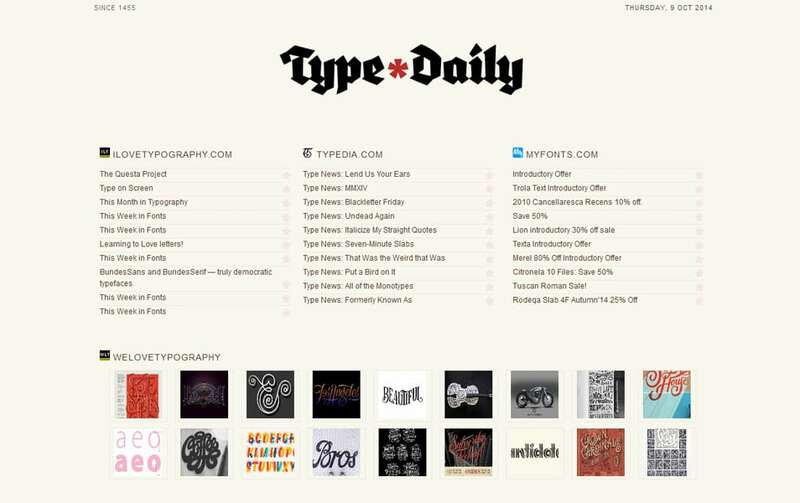 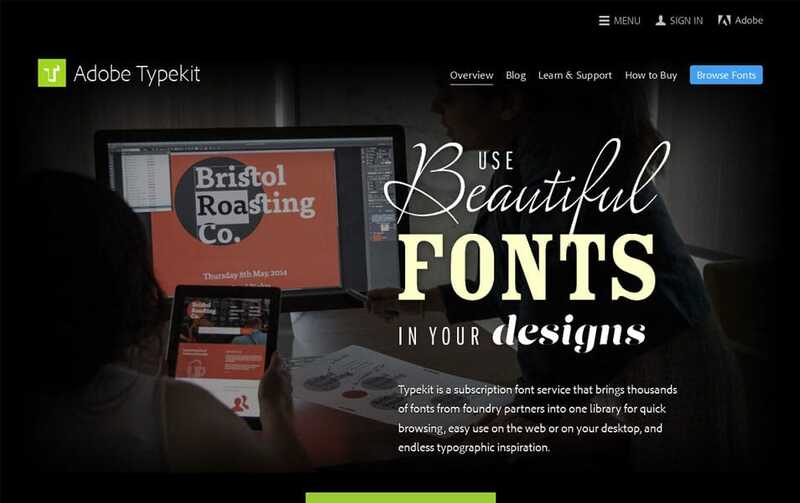 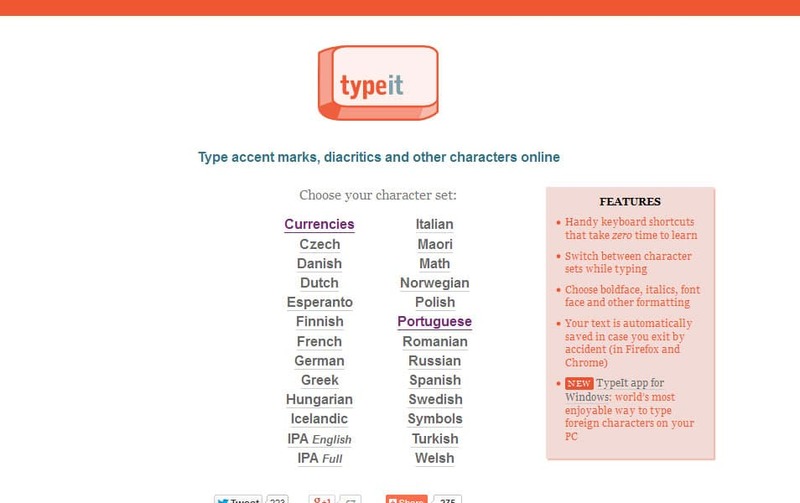 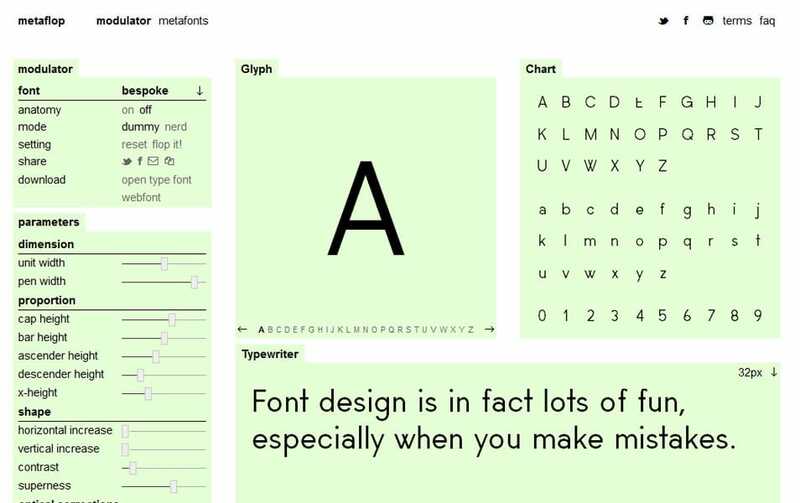 A comprehensive list of typography tools to help you establish a beautiful and user friendly type design for websites. 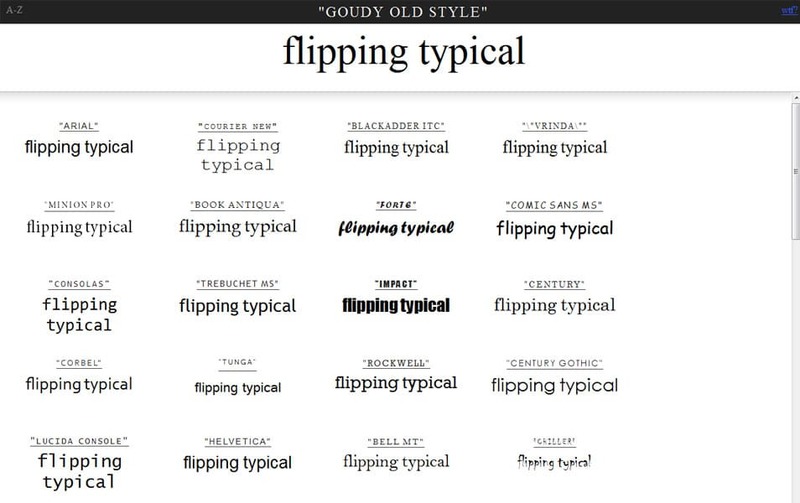 A good typography is something lively for all websites as they are the communication medium. 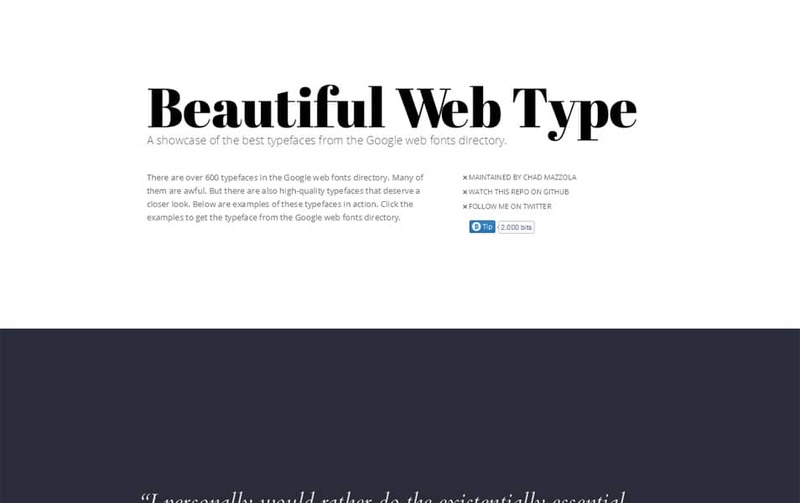 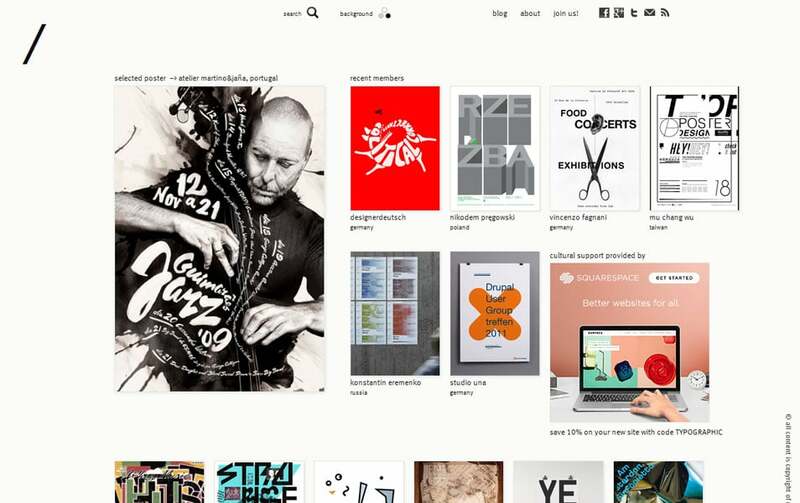 Good Typography is an significant element in any sort of design; Typography is one of the most important facets of web design. 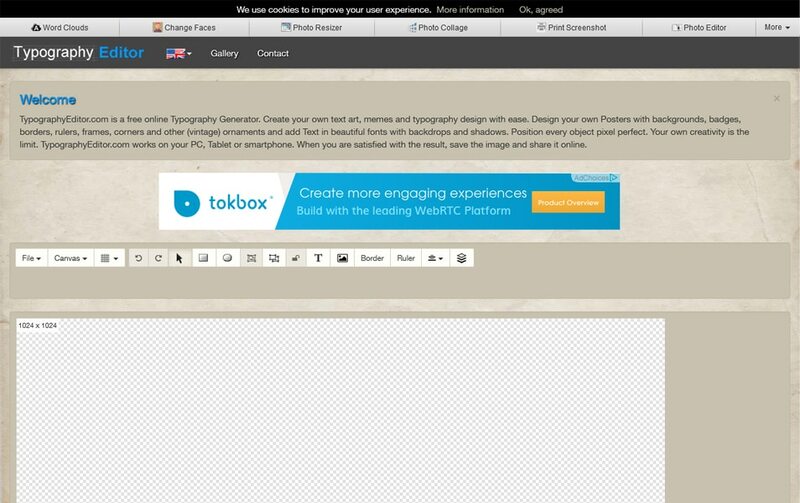 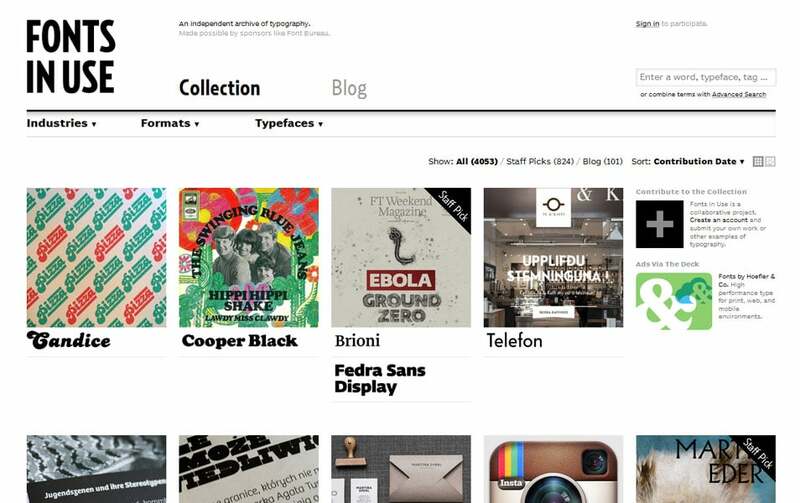 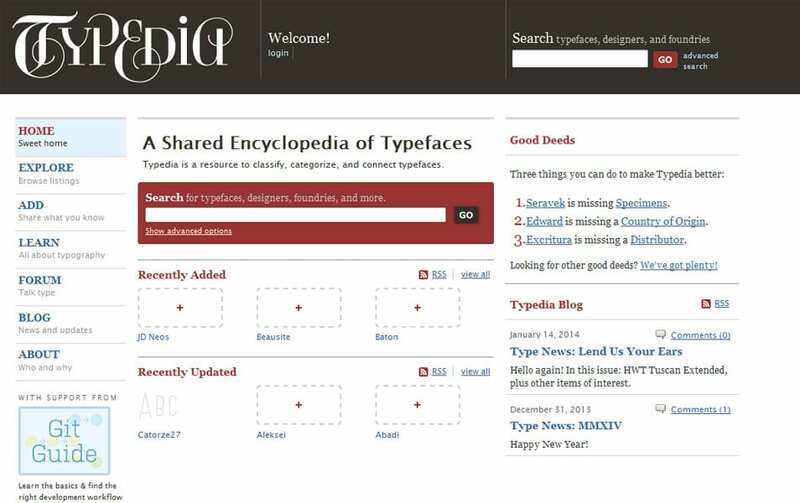 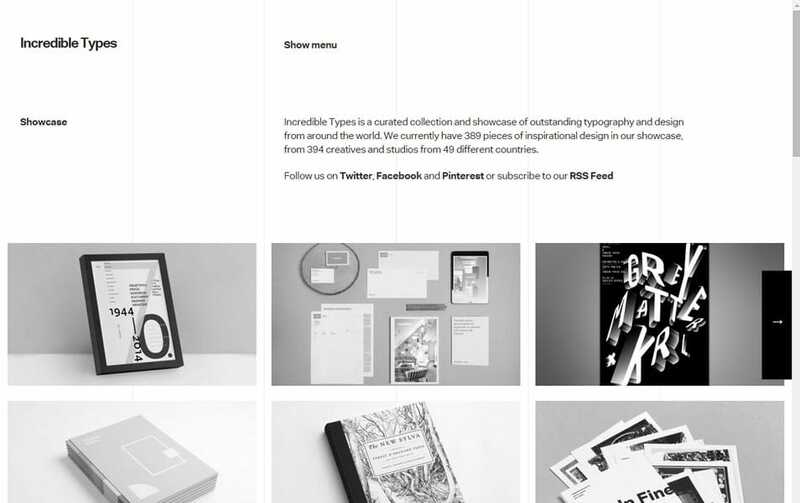 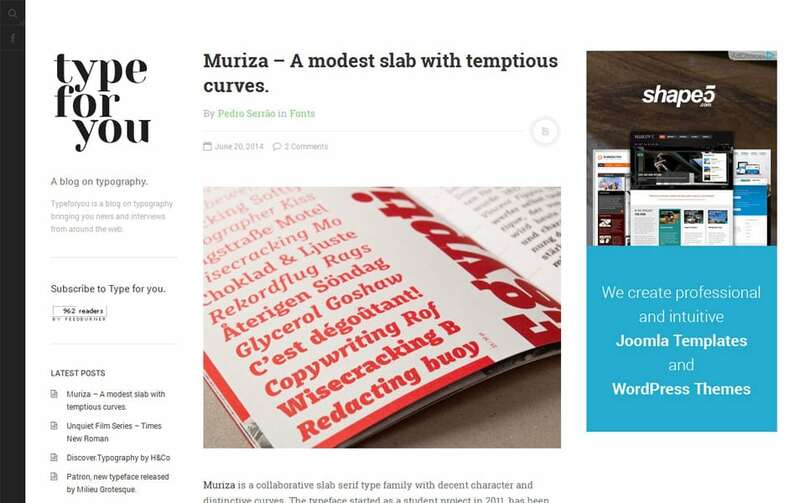 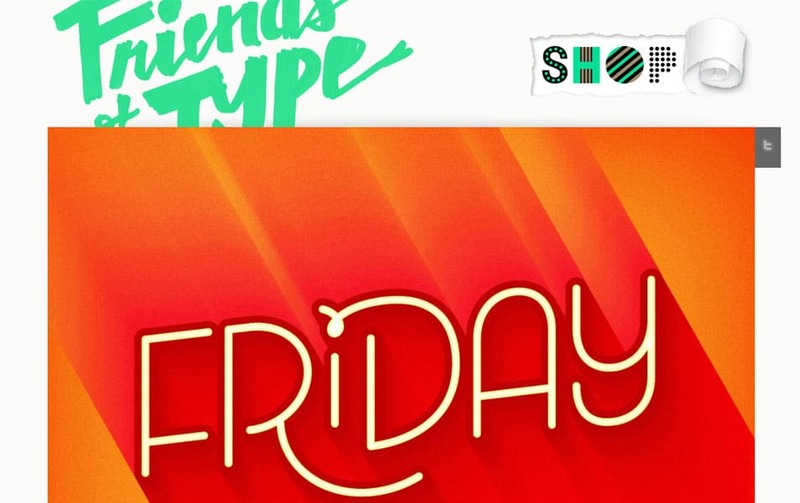 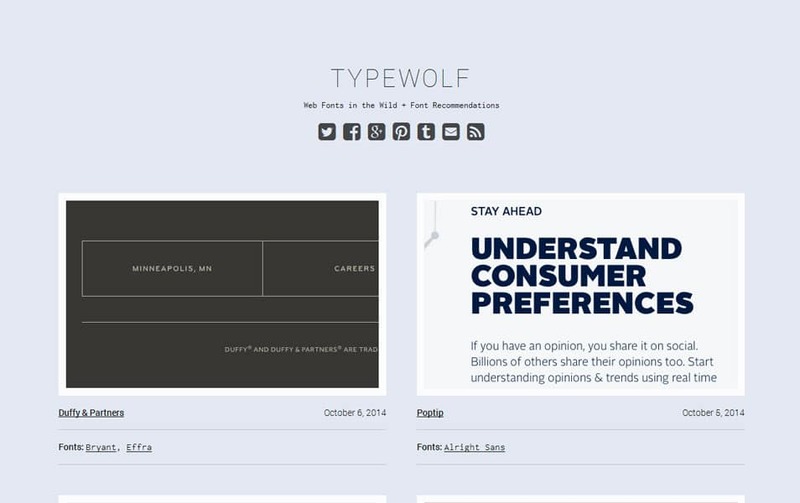 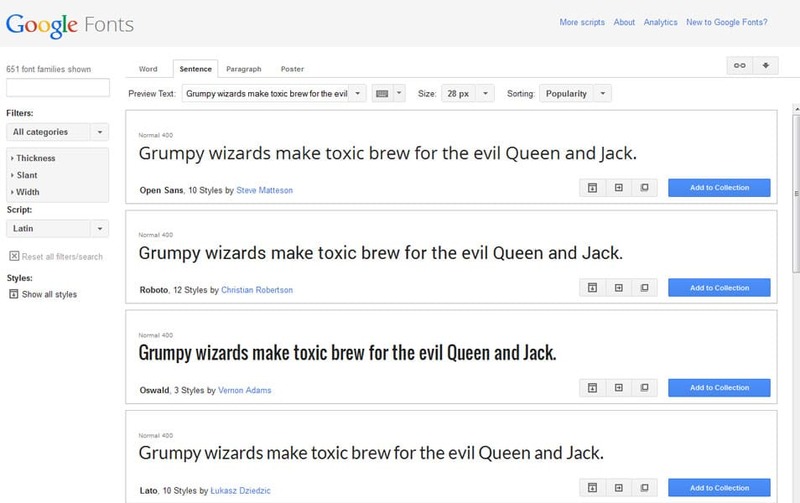 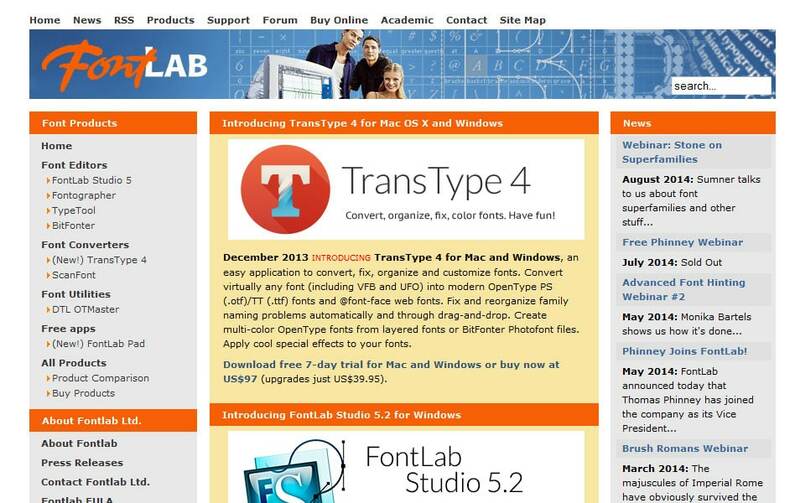 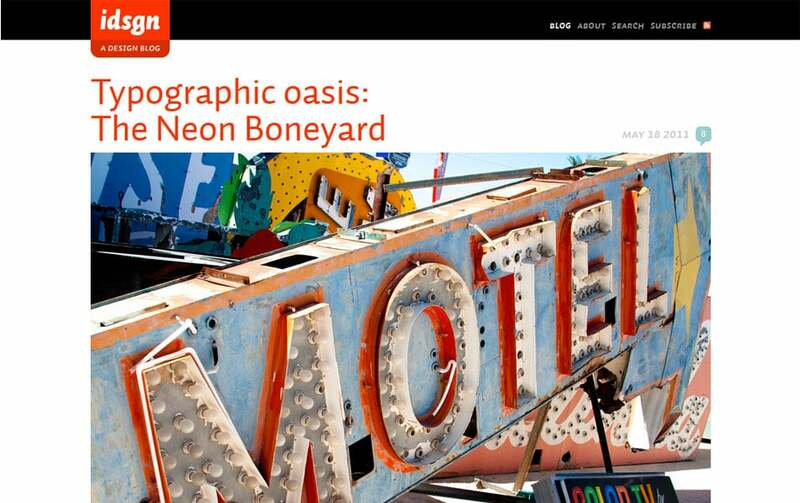 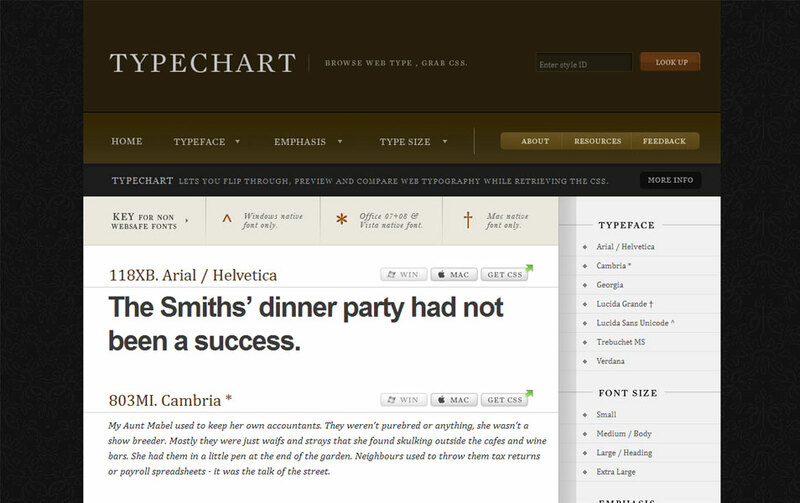 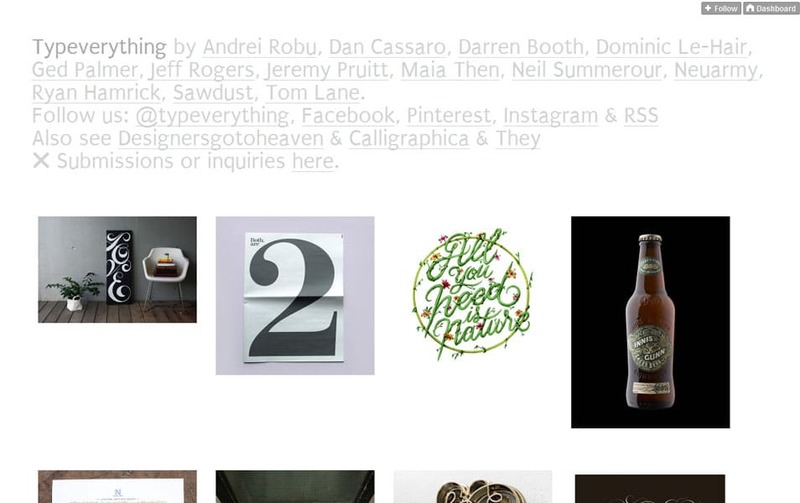 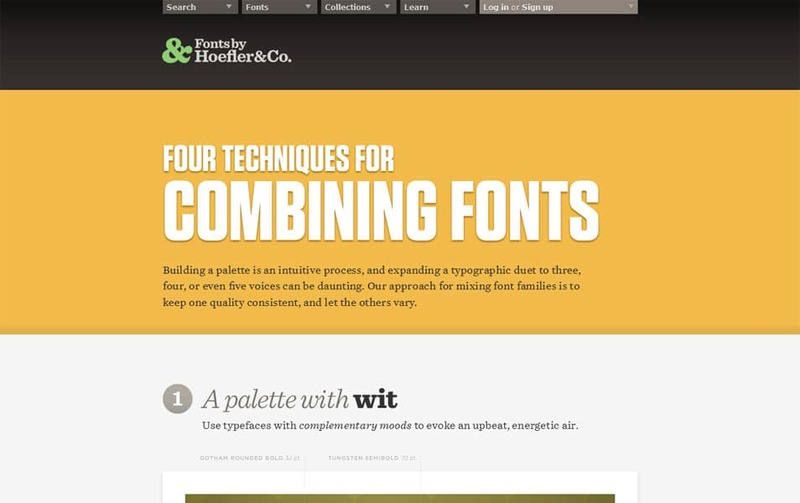 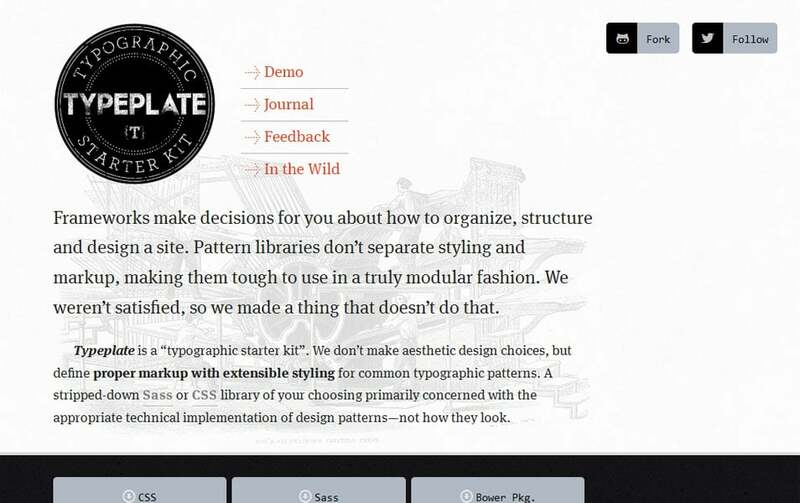 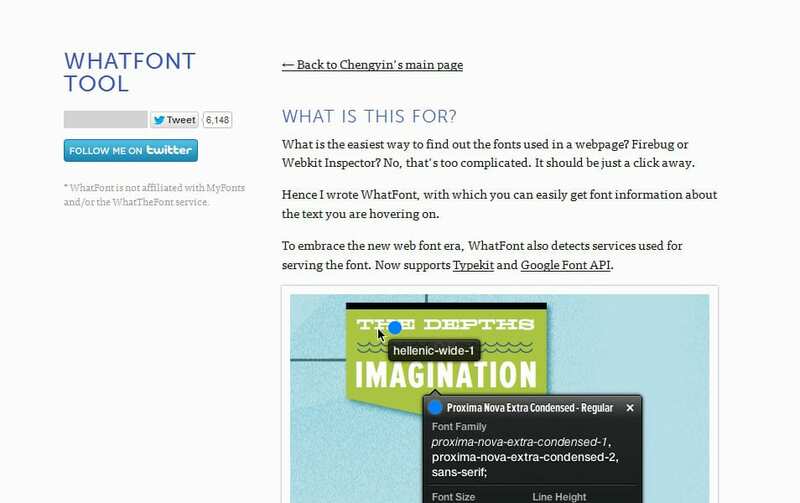 Typography in web design doesn’t mean that some fonts used in a website for the text content. 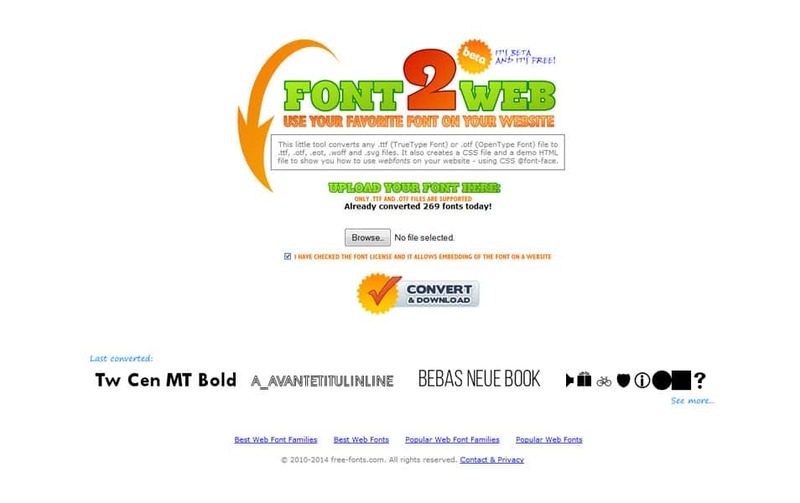 A text in a webpage become a way to get people engaged in your site so it is real important to take in a good typographic flow in your site. 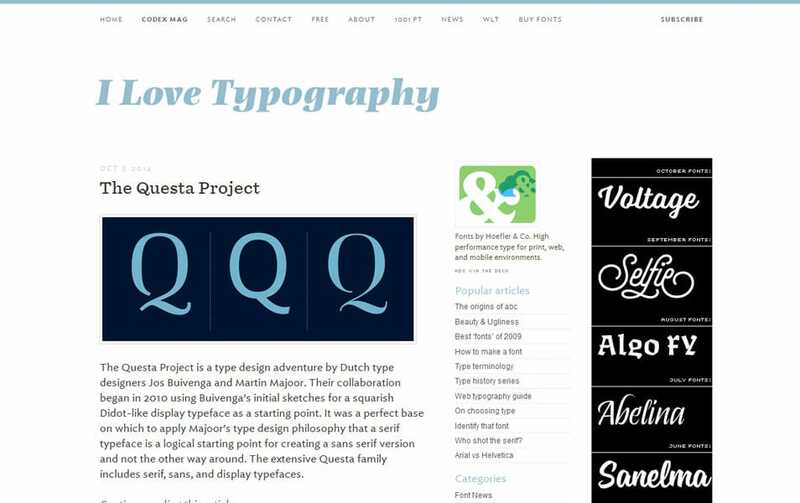 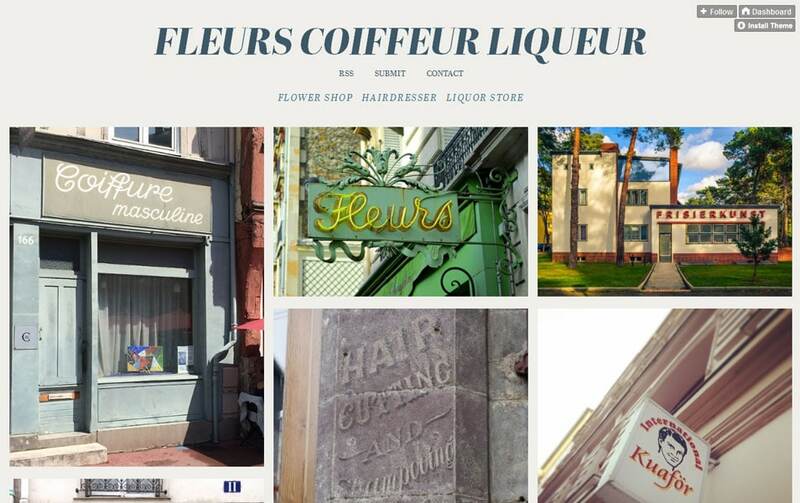 There are simple ways to enhance your web typography in different ways, but you have to be too careful when you implement them on your website. 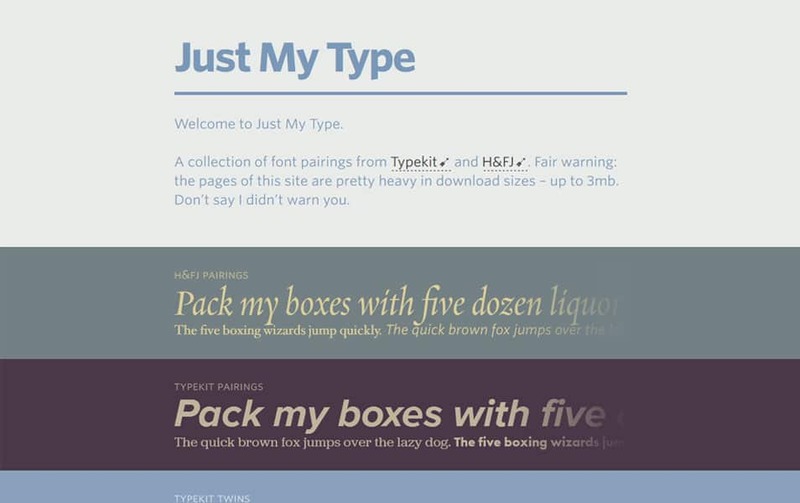 Typeface selection is the basis of a good typography design. 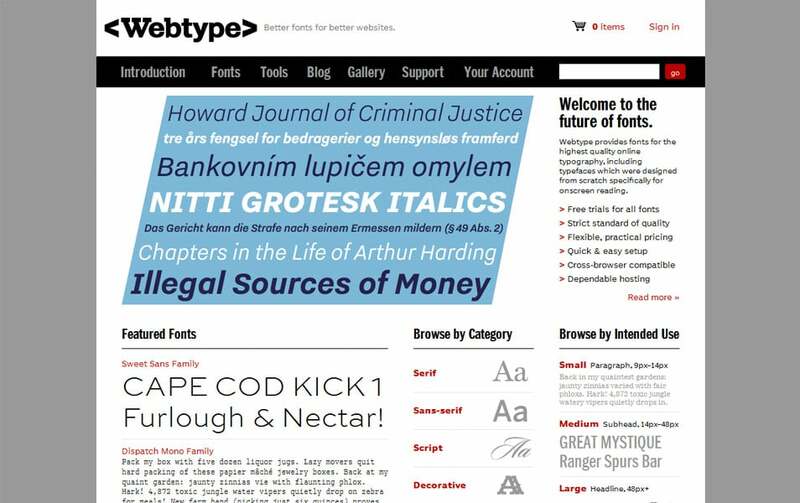 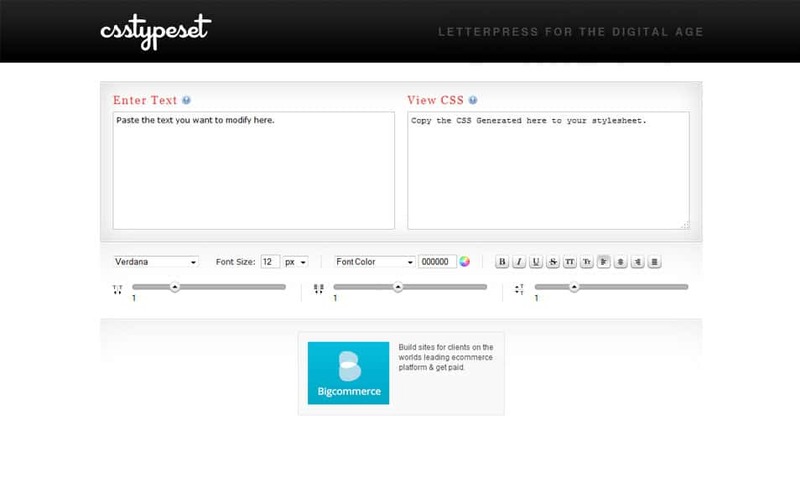 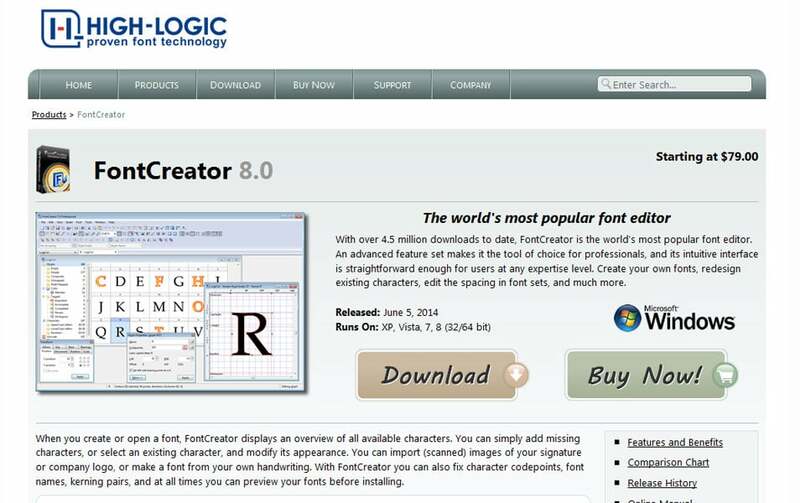 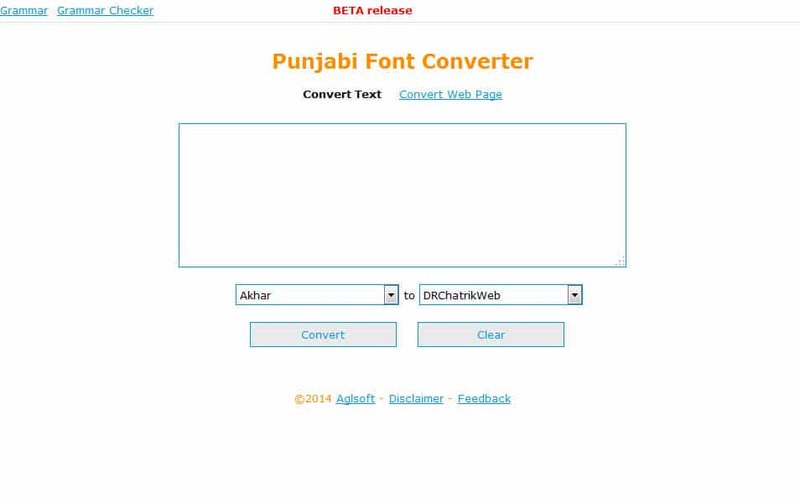 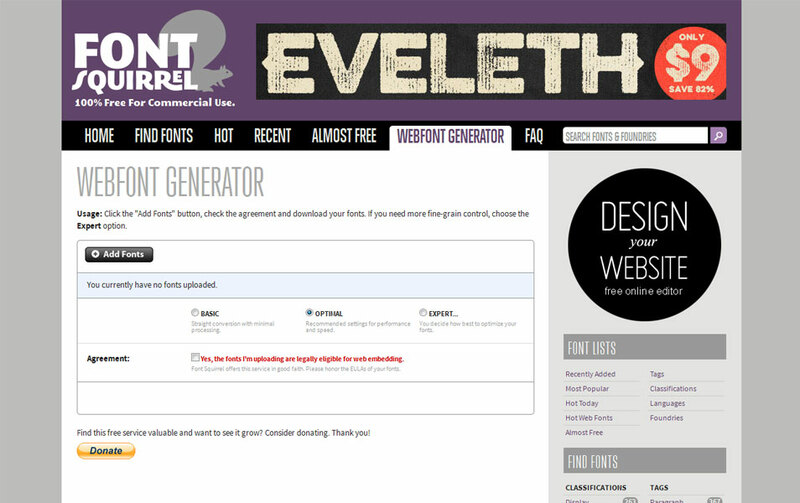 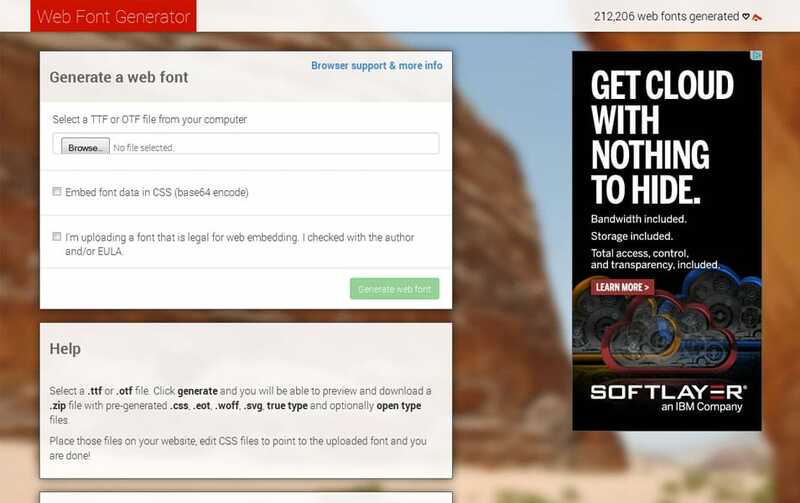 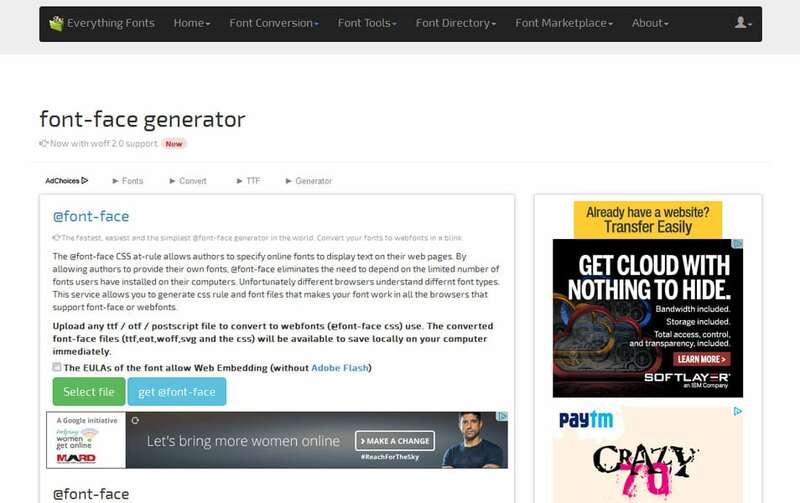 You require to select a readable typeface for your texts and it has to be safe for your website’s theme. 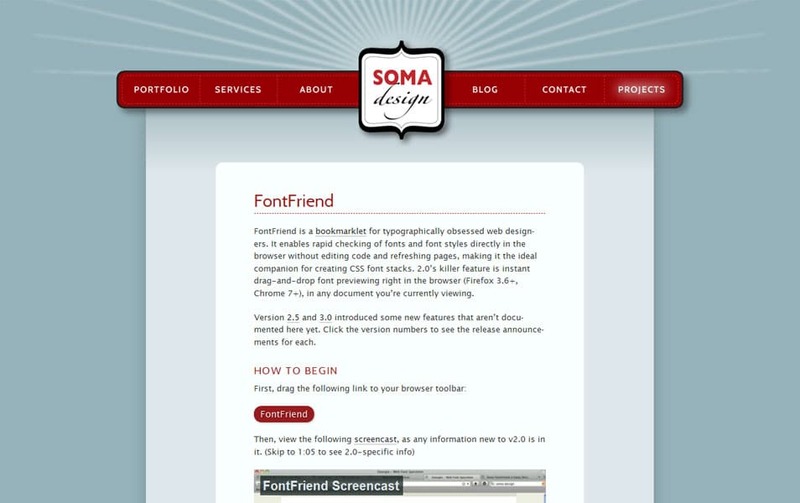 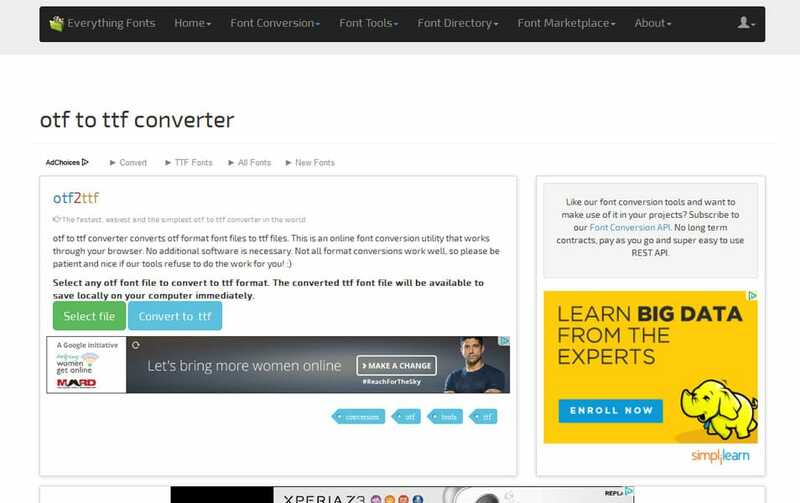 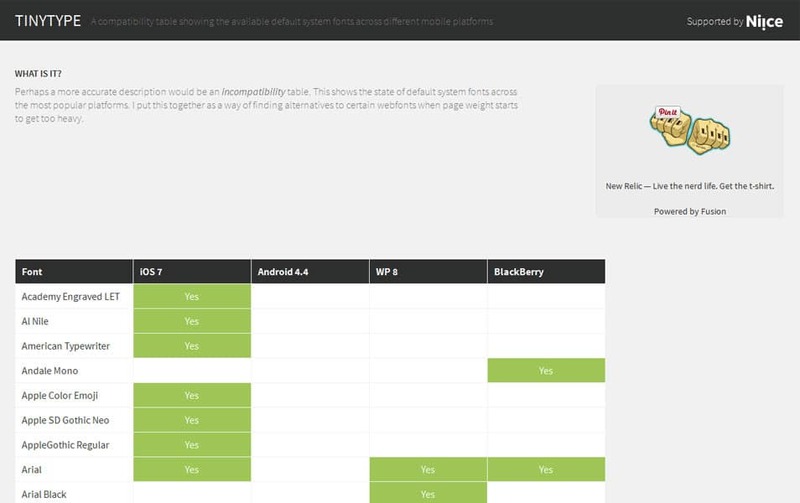 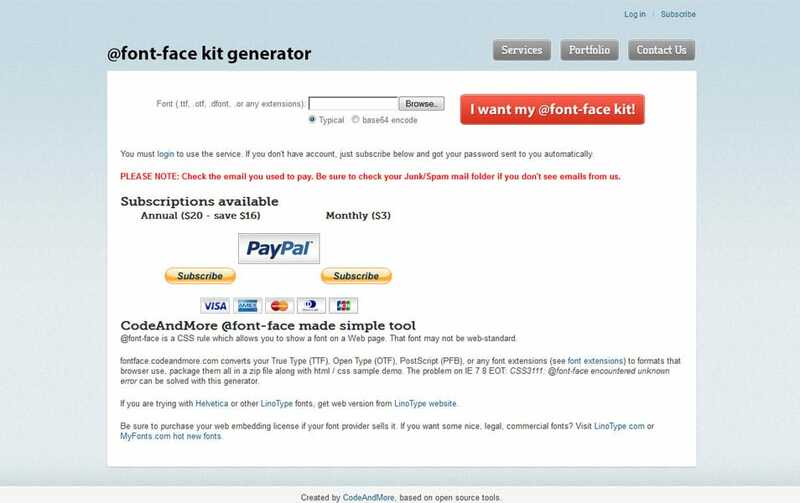 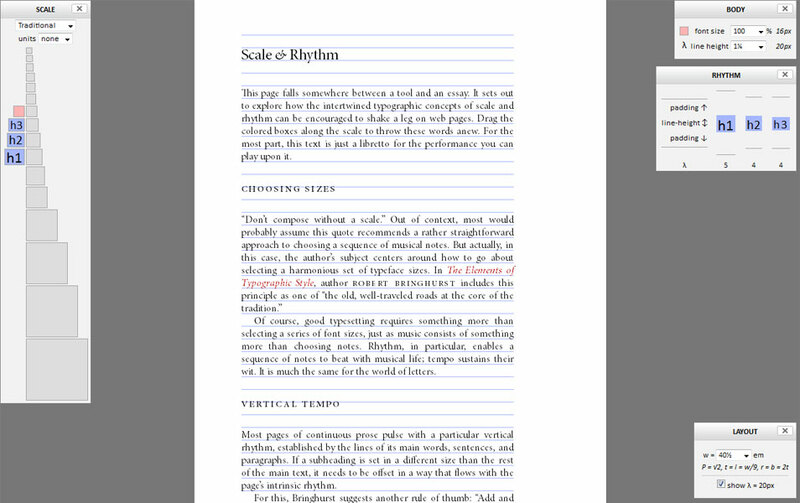 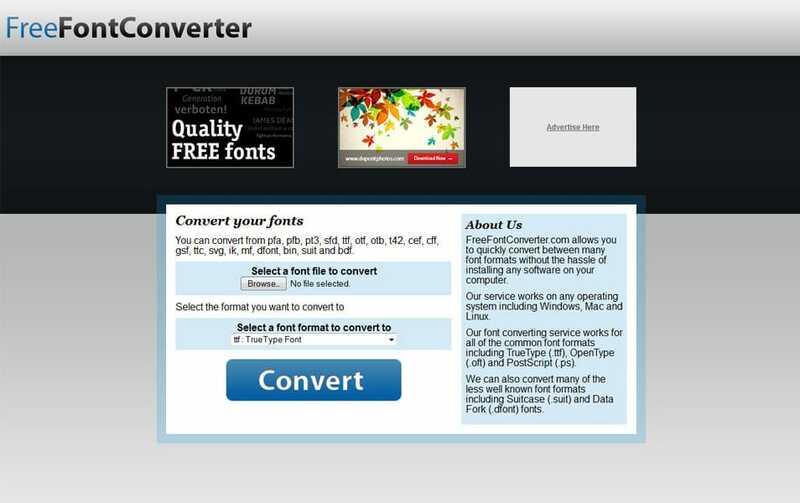 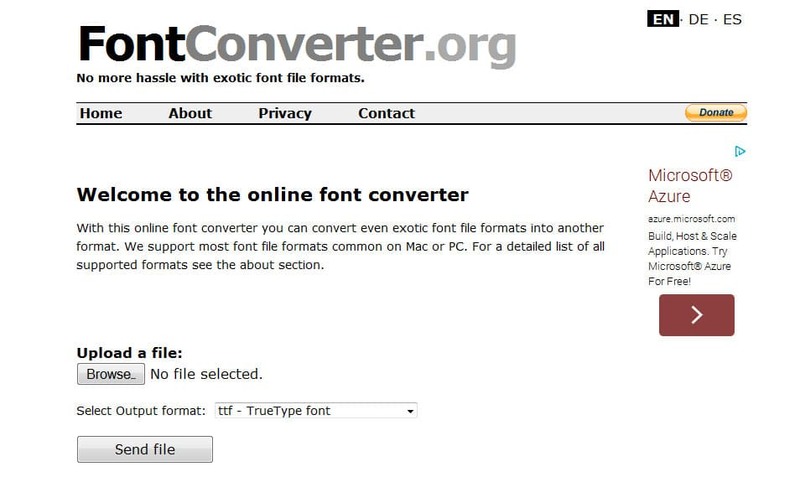 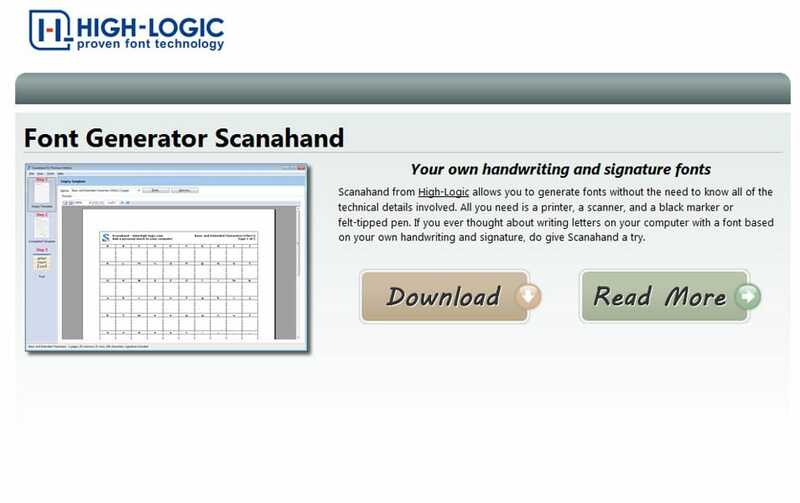 You too require to take care of how the font looks in different sizes and colors. 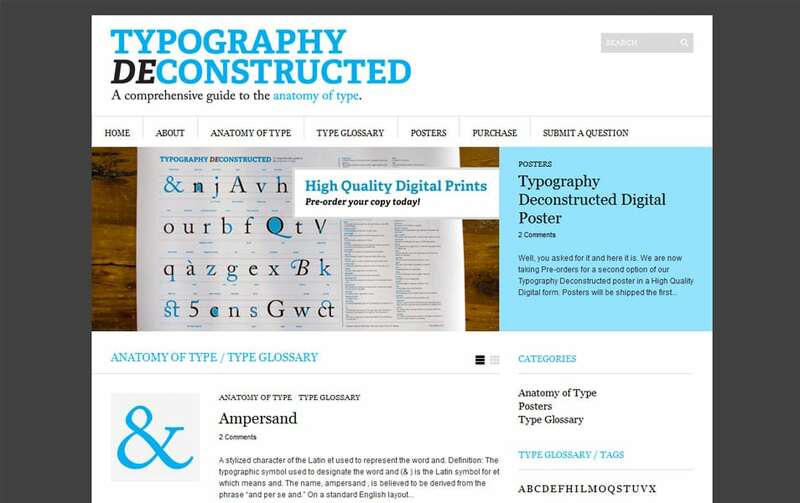 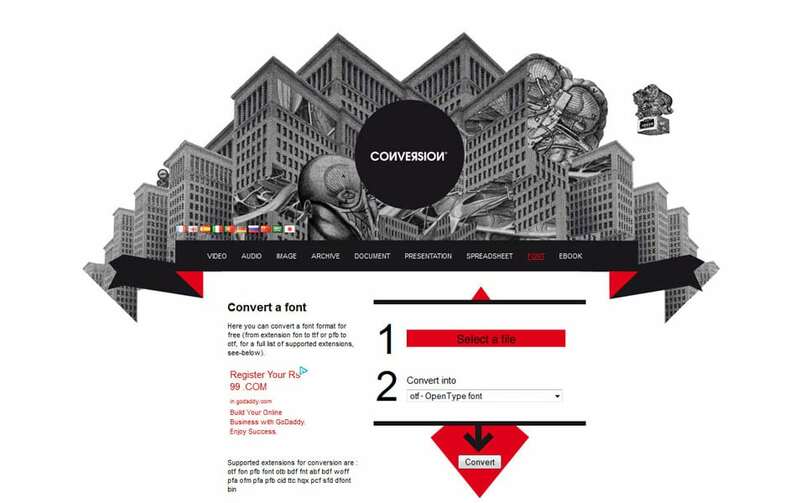 A great web designer should be master of typography as the website design is 90 % text related content. 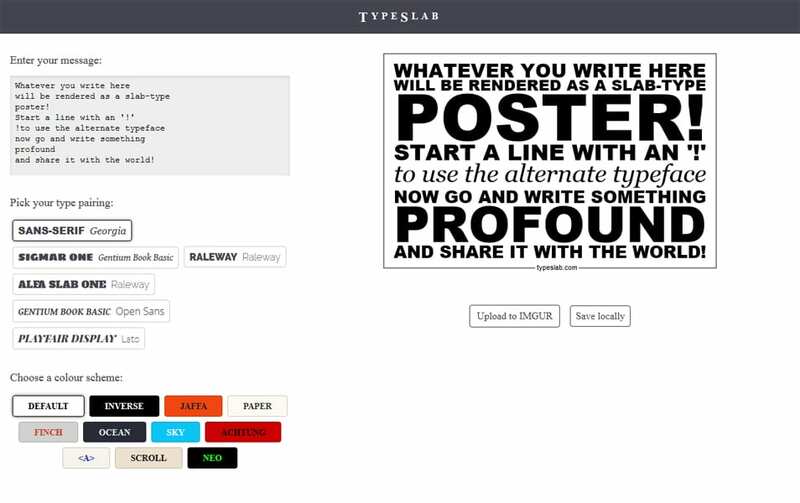 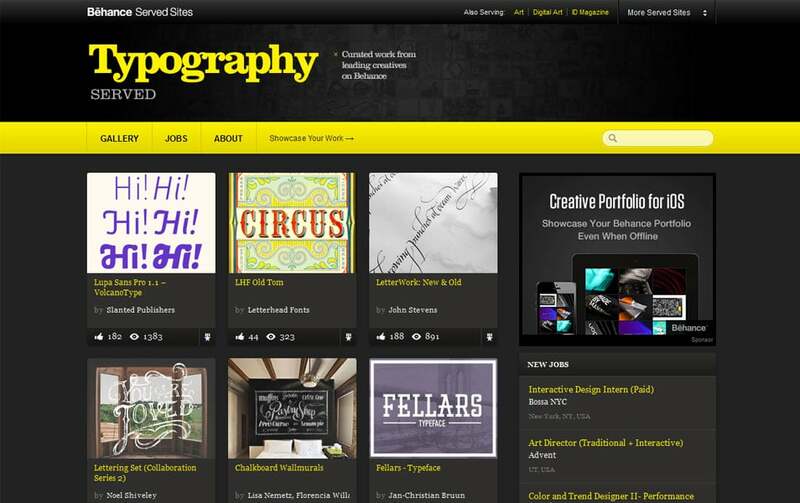 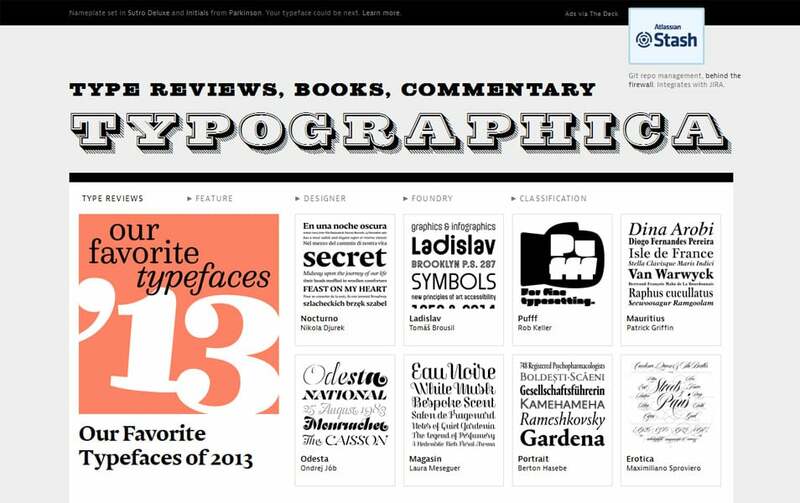 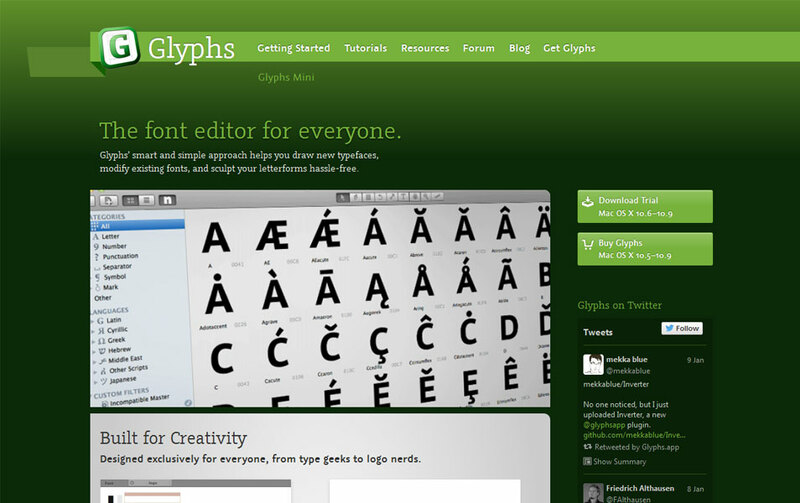 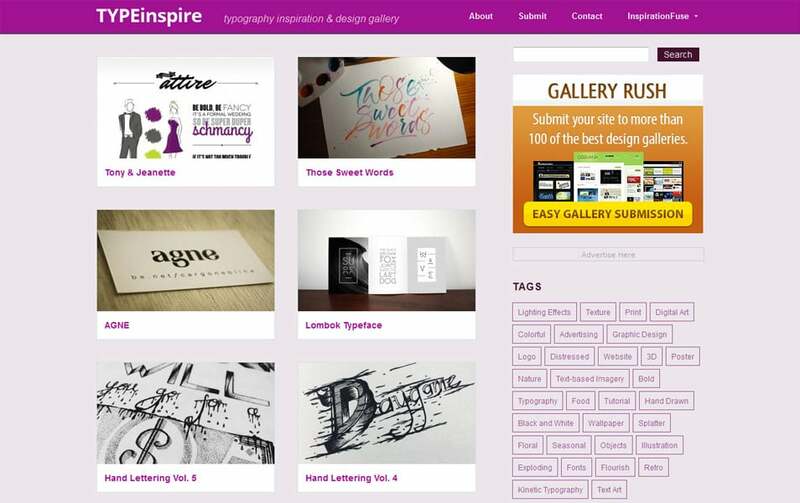 There are lot of typography tools out there to help you design beautiful and user friendly typography in many ways. 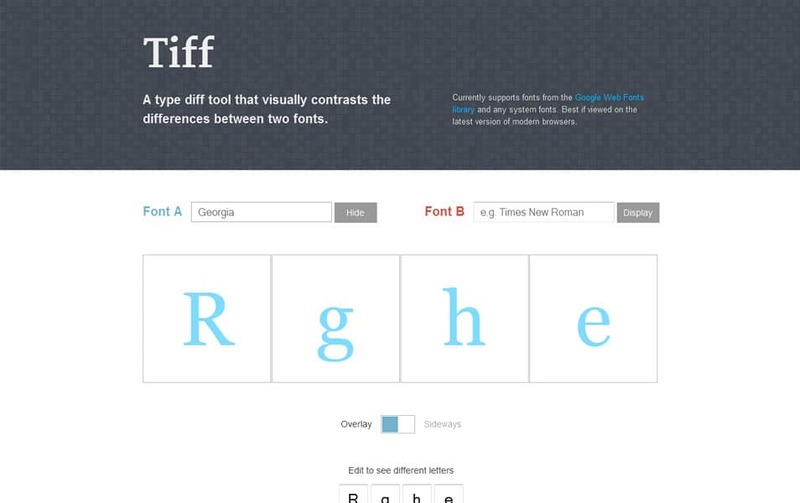 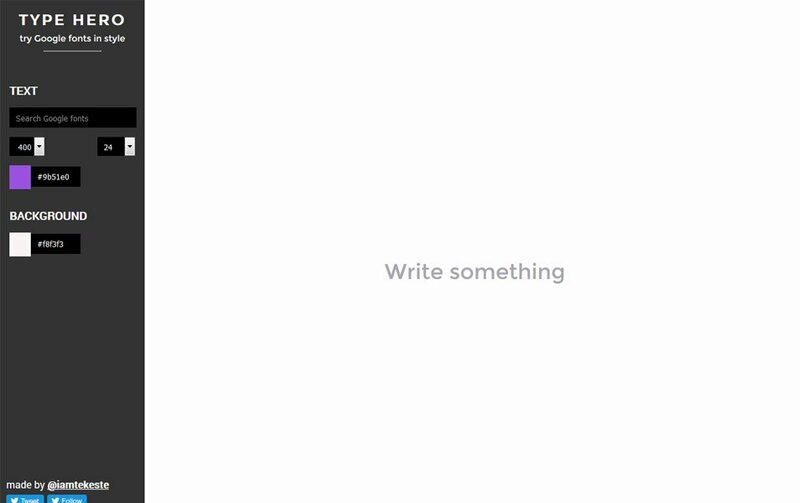 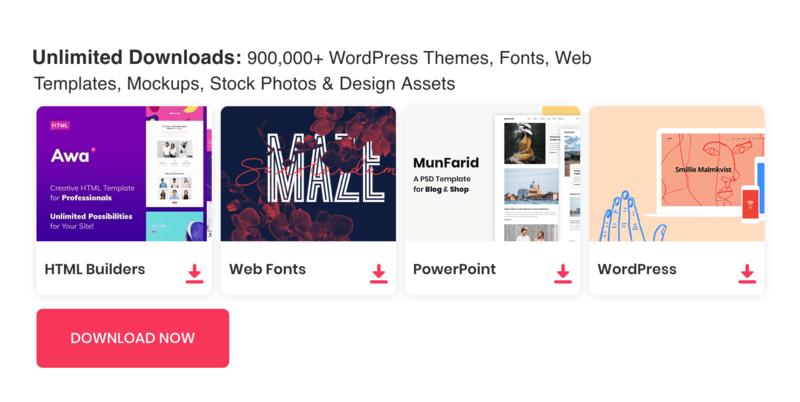 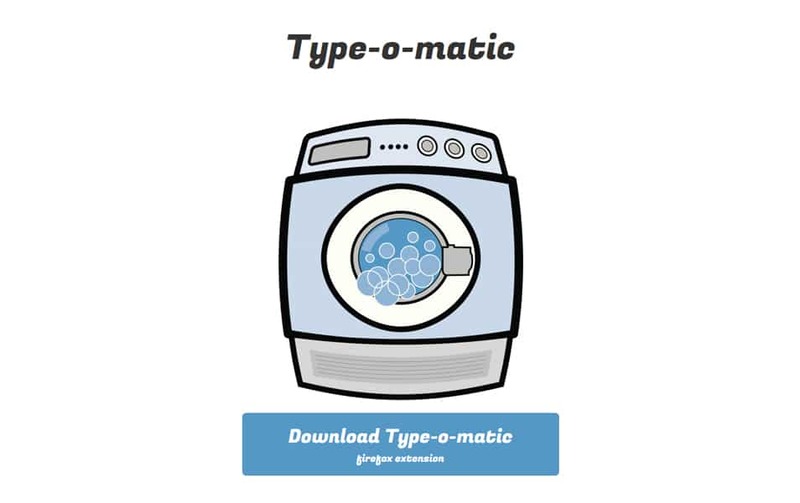 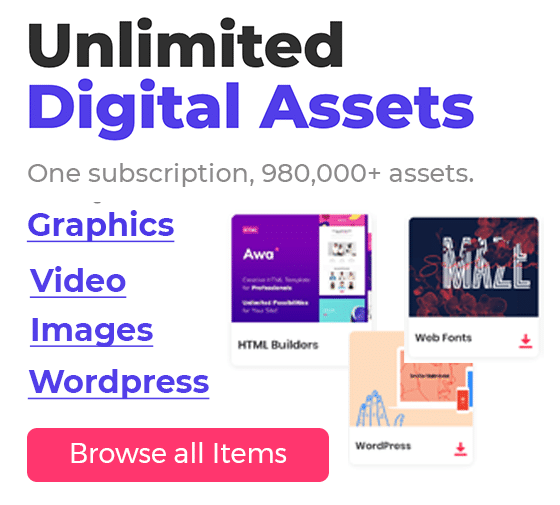 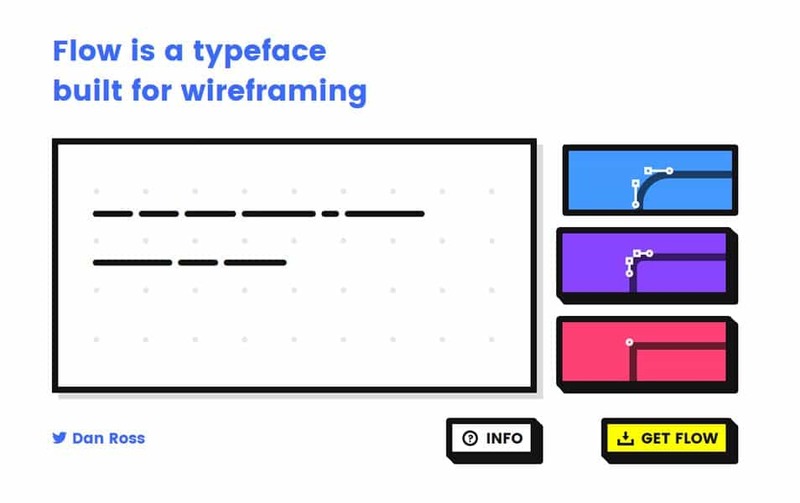 By using these typography tools you can really automate your design workflow and help you establish good visual hierarchy throughout the design. 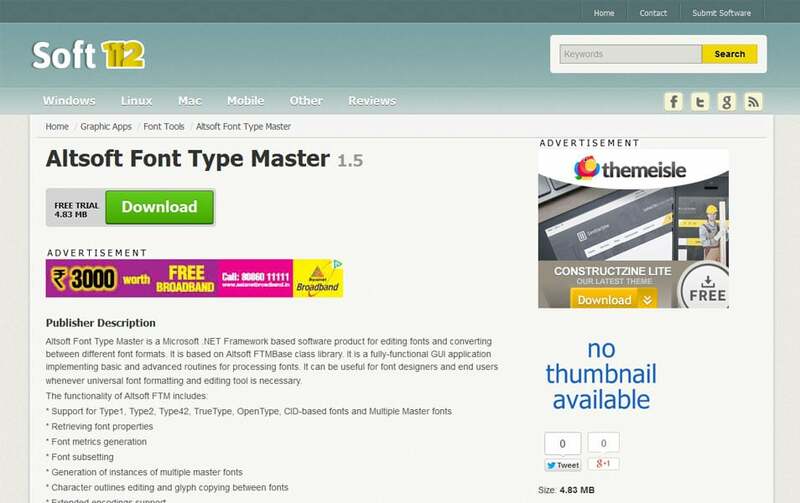 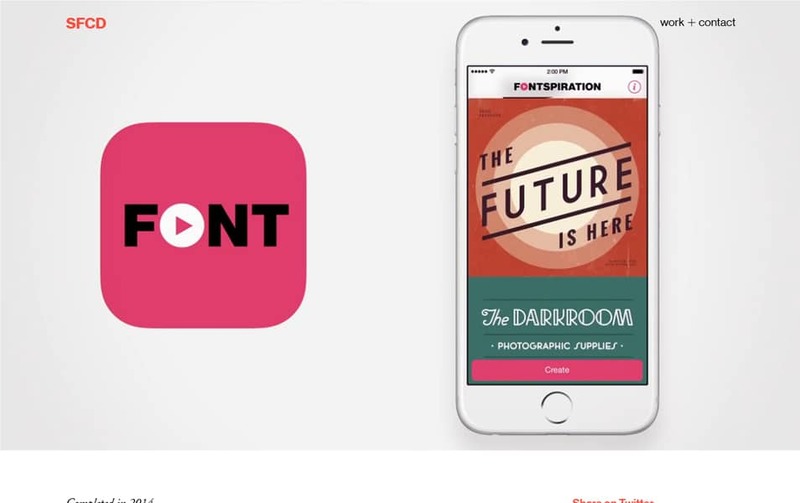 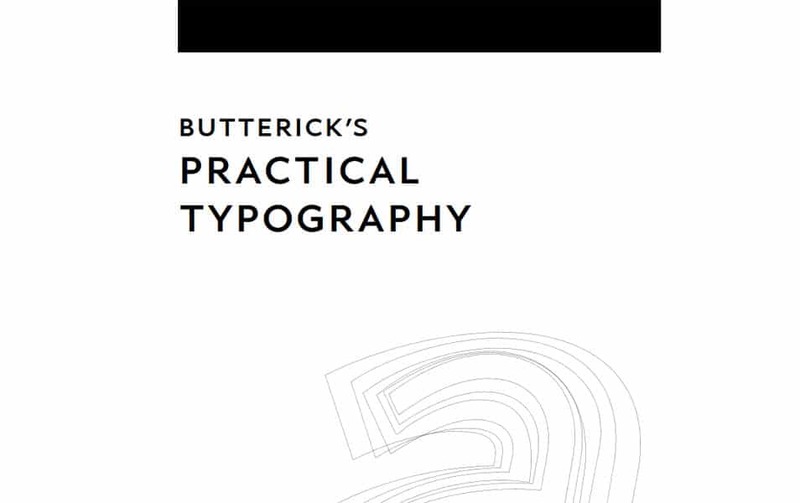 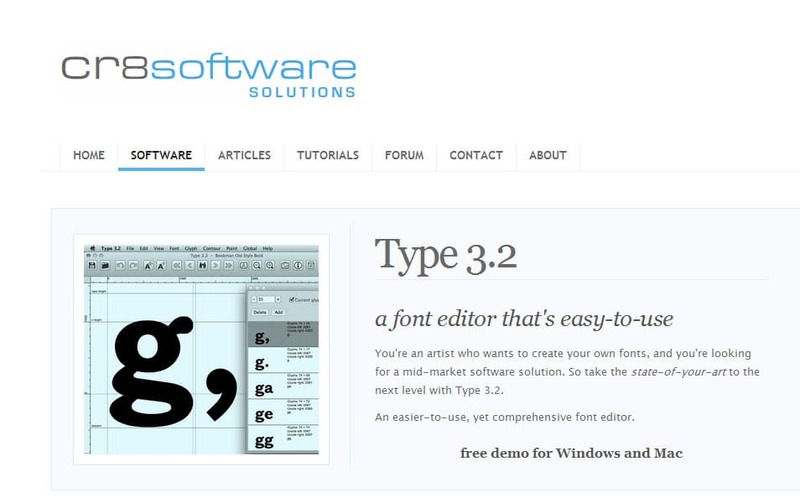 Here in this post you can watch lot of typography tools to help you master in typography design. 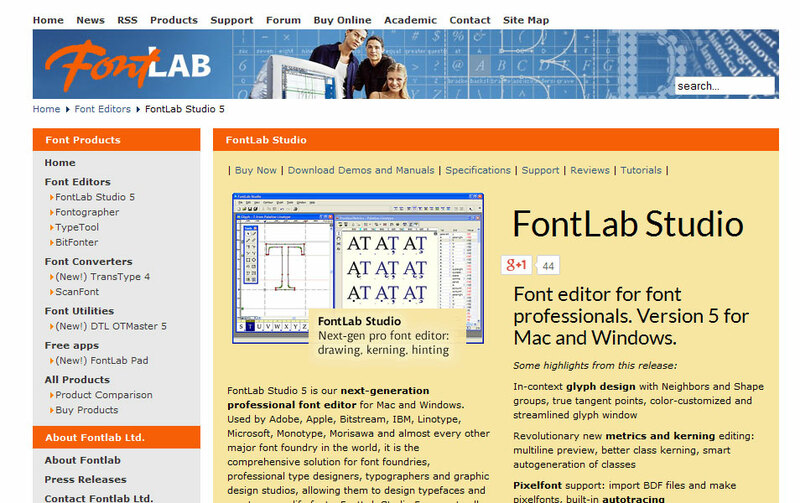 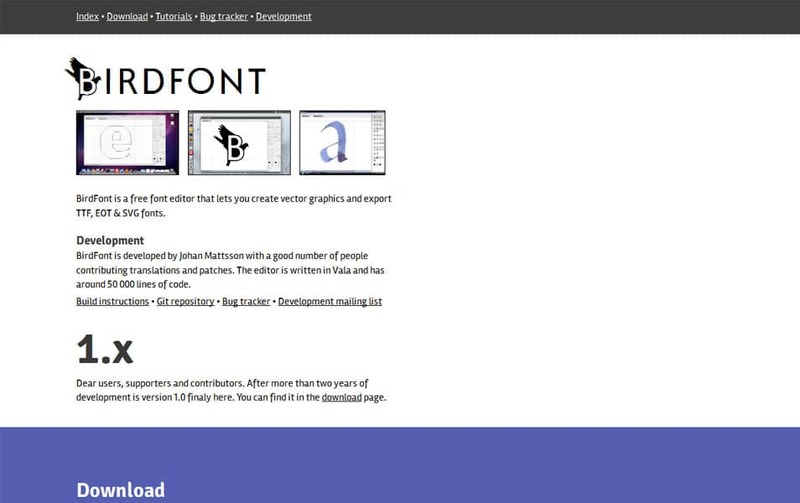 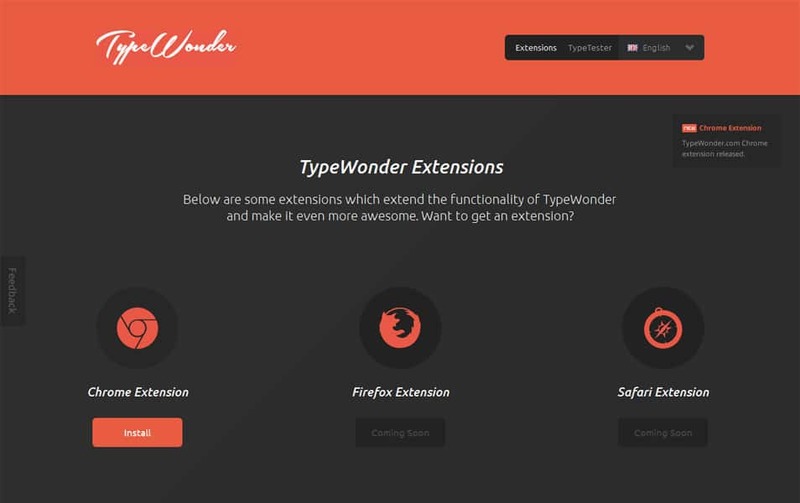 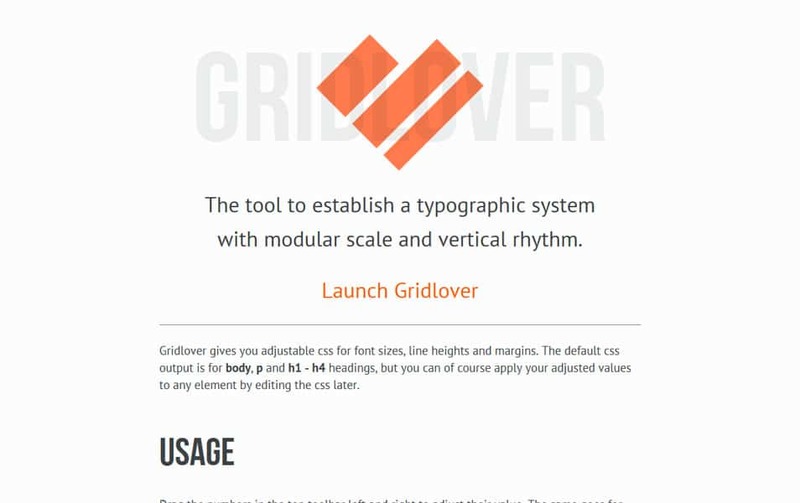 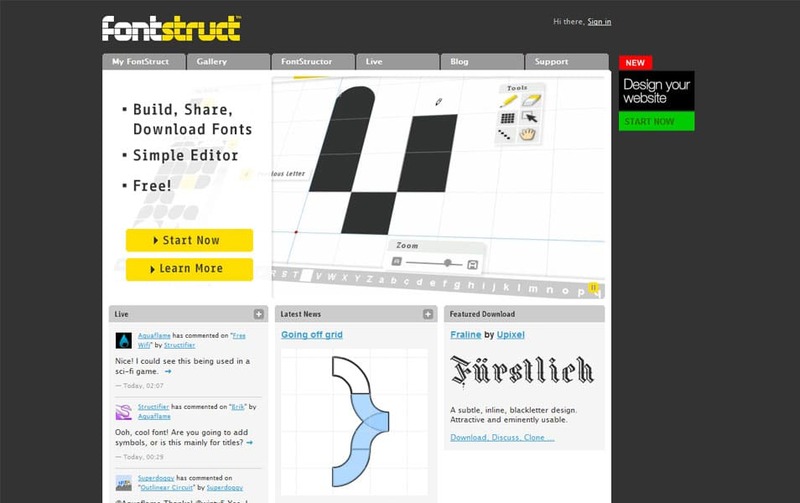 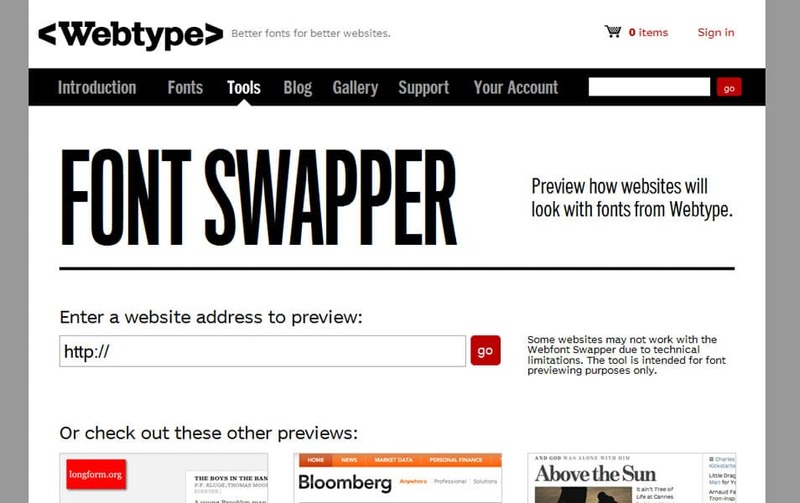 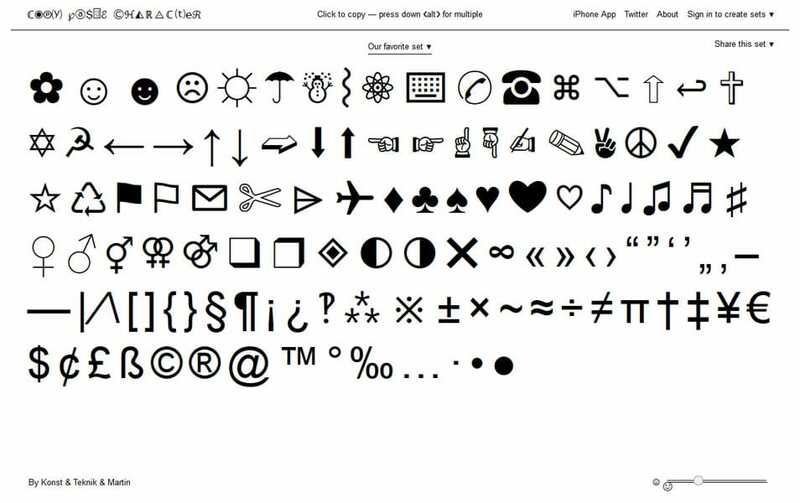 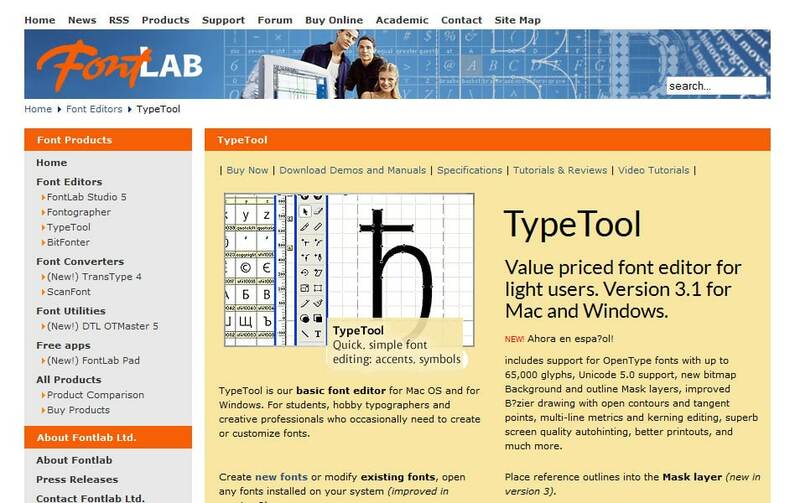 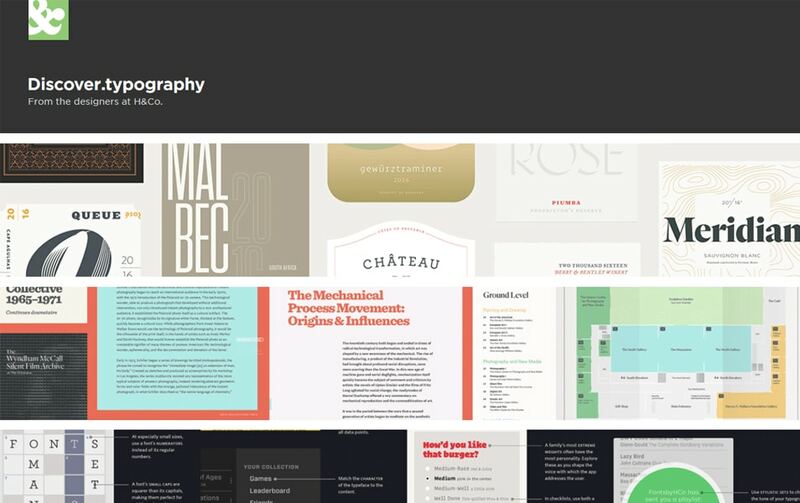 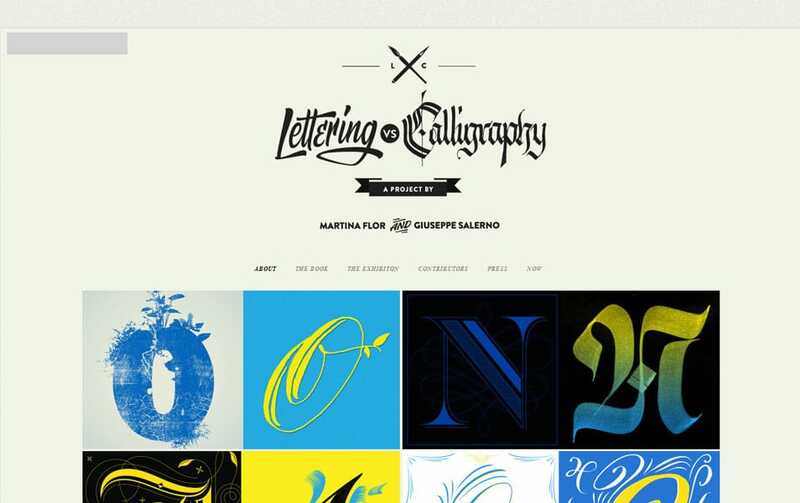 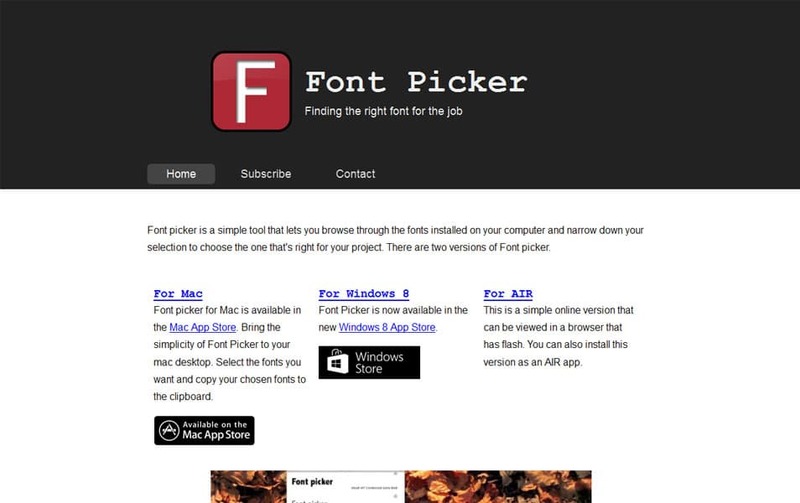 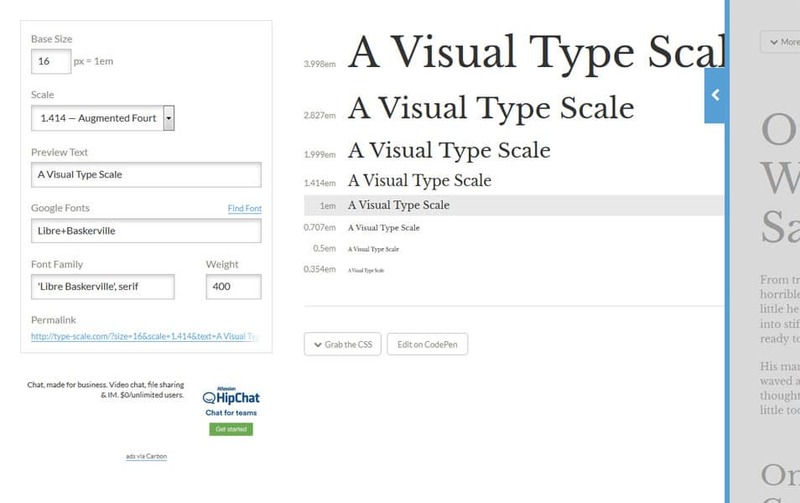 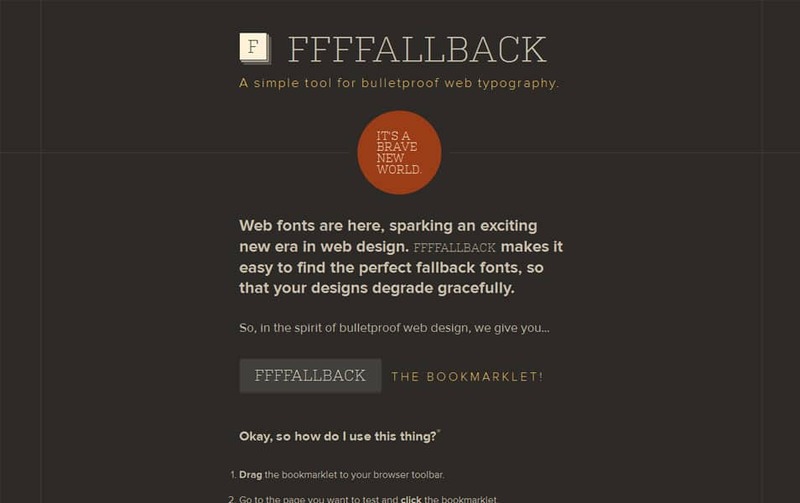 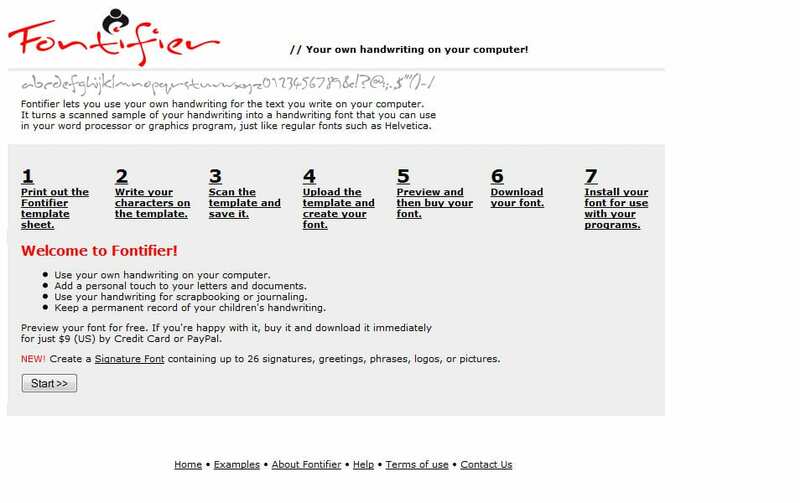 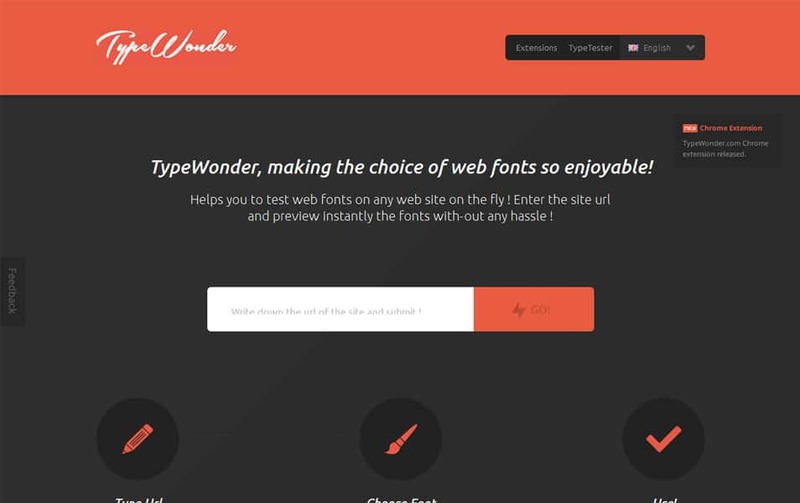 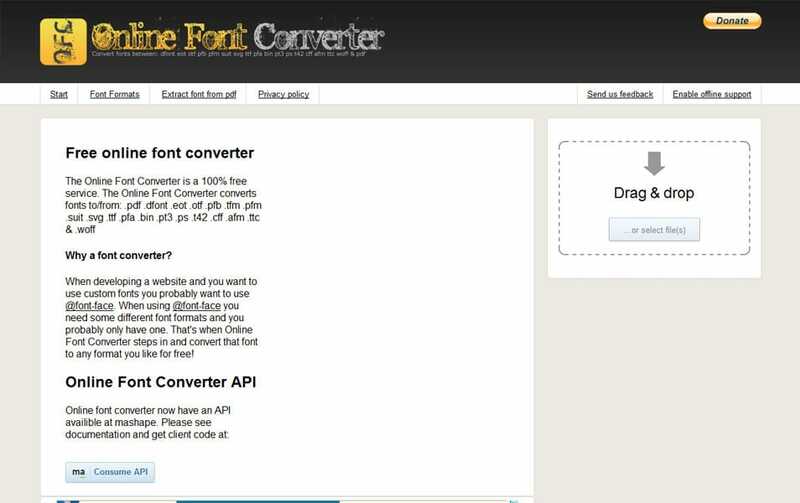 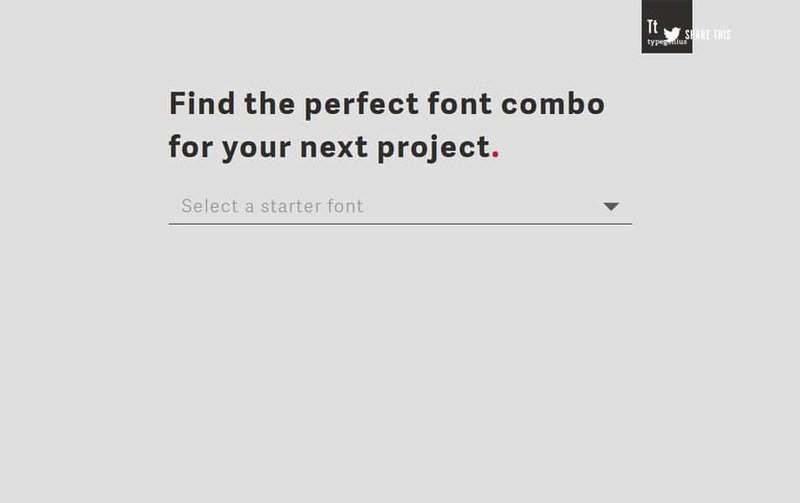 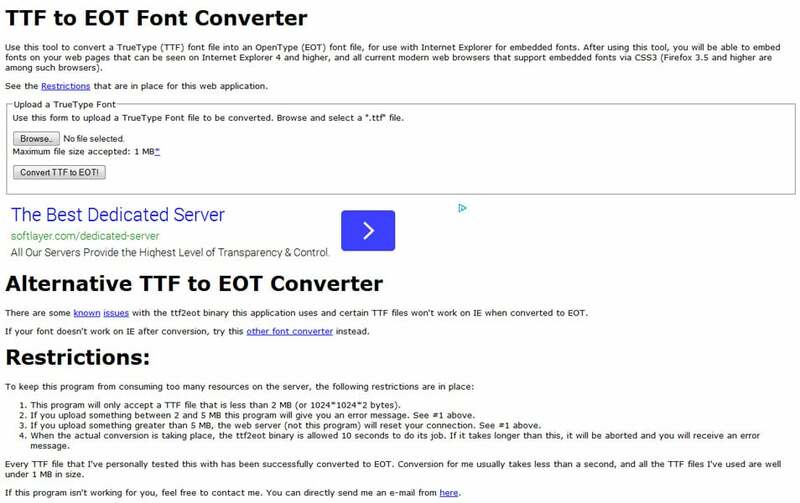 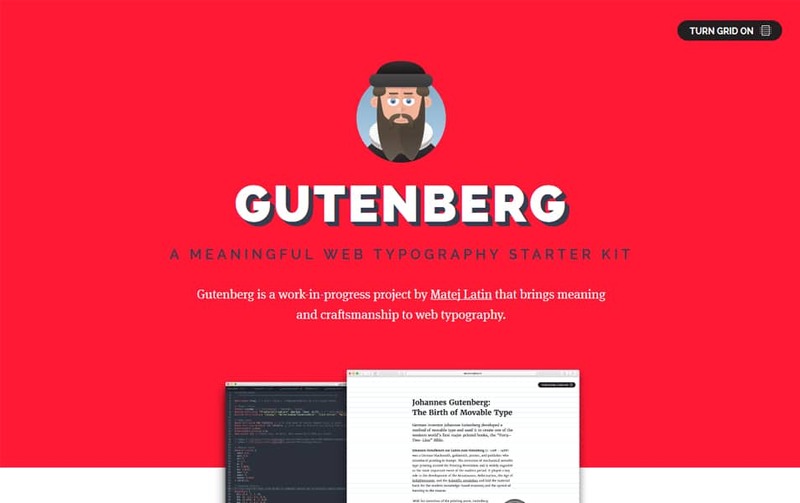 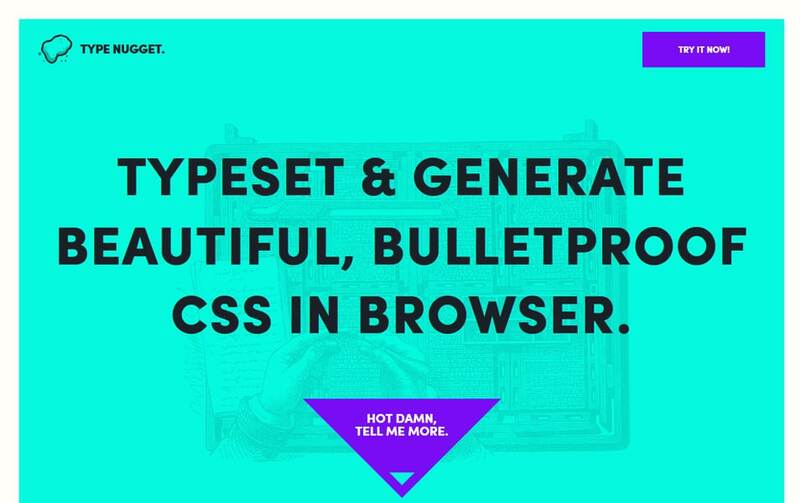 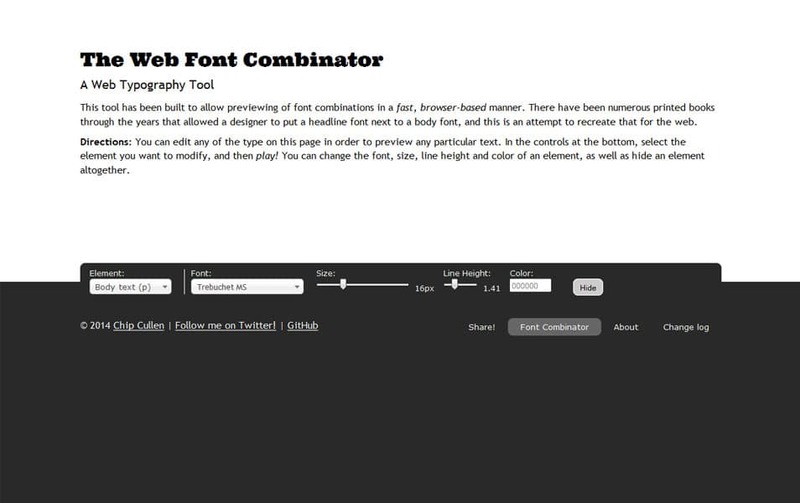 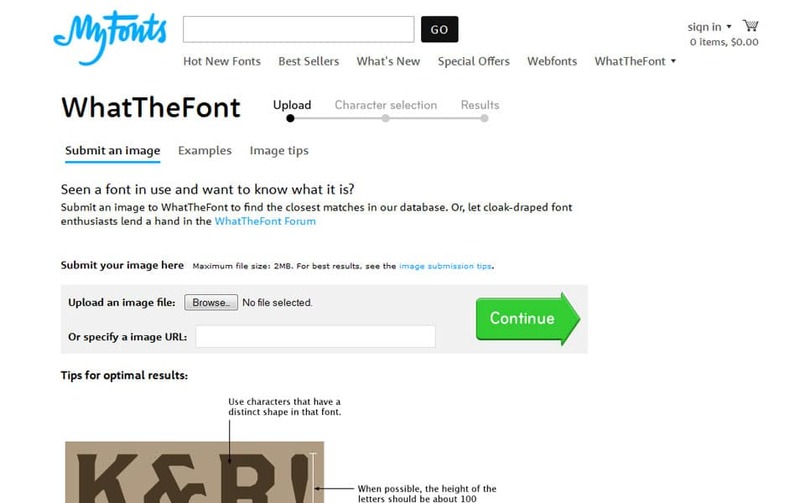 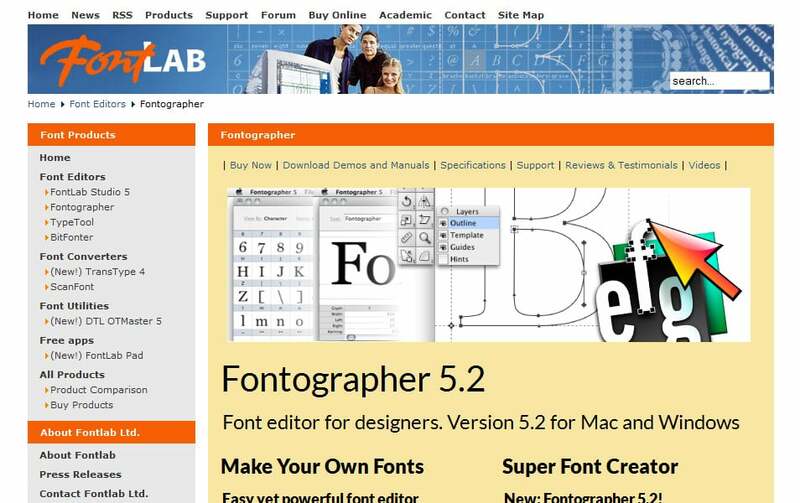 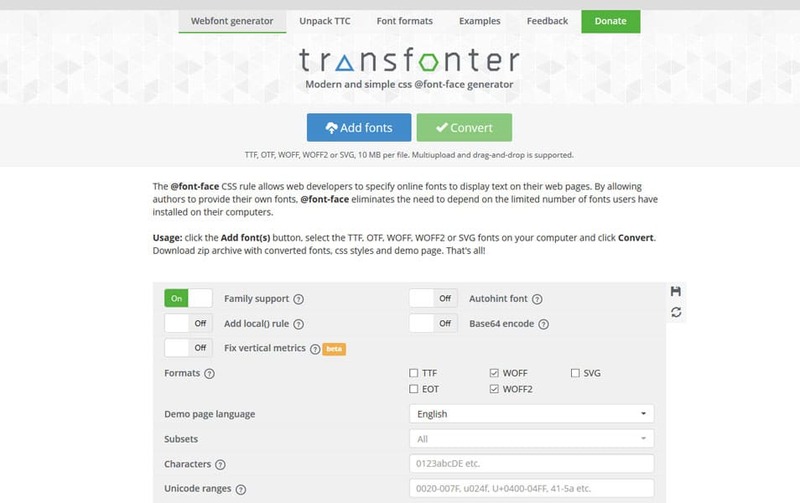 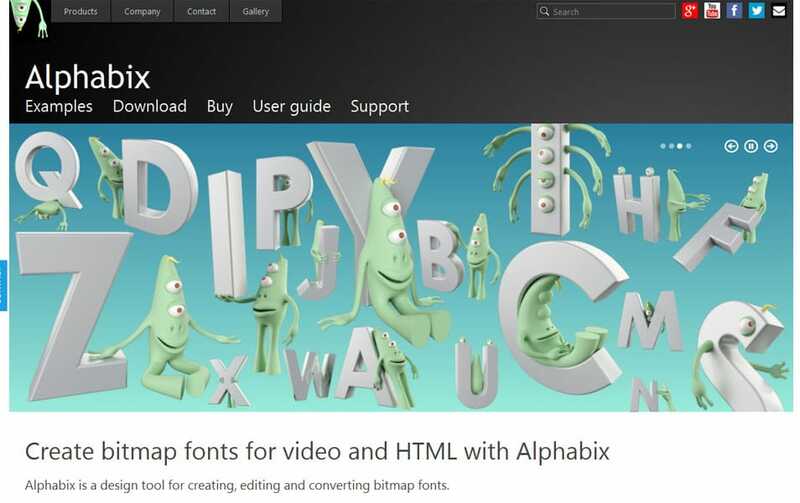 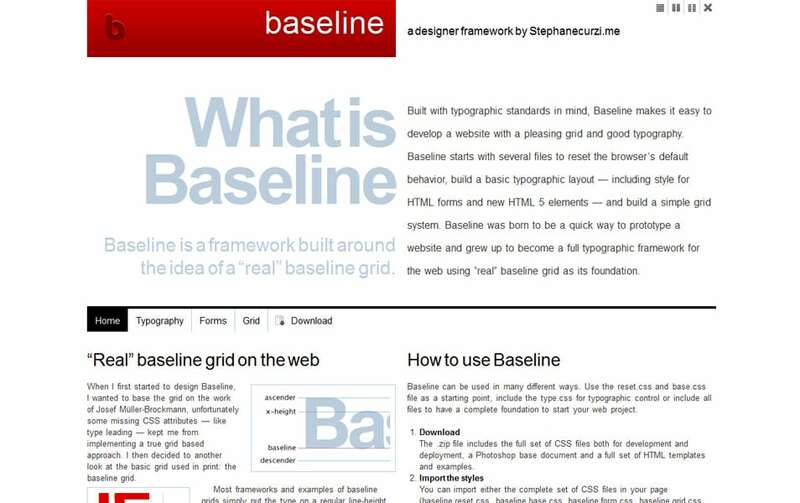 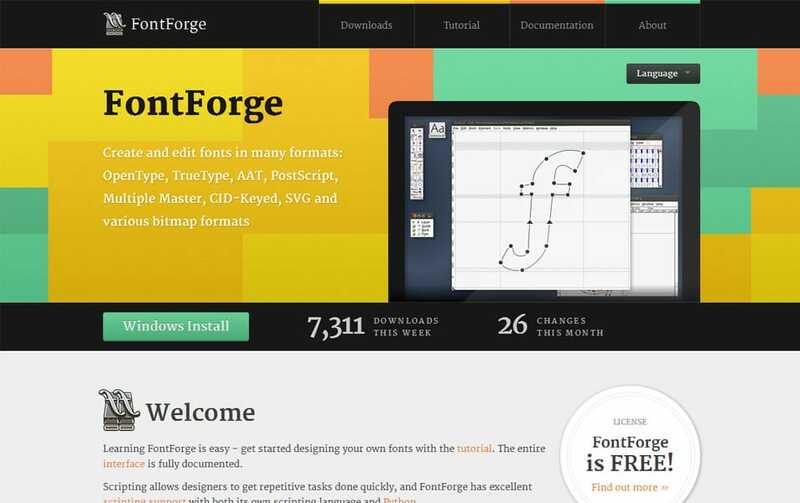 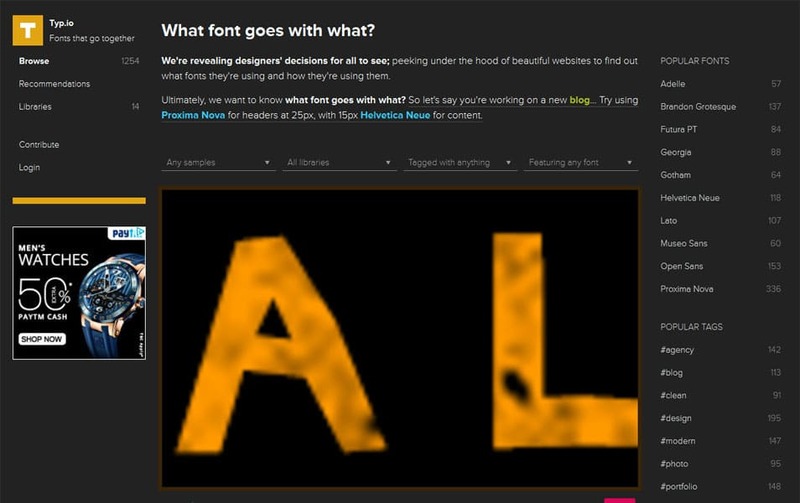 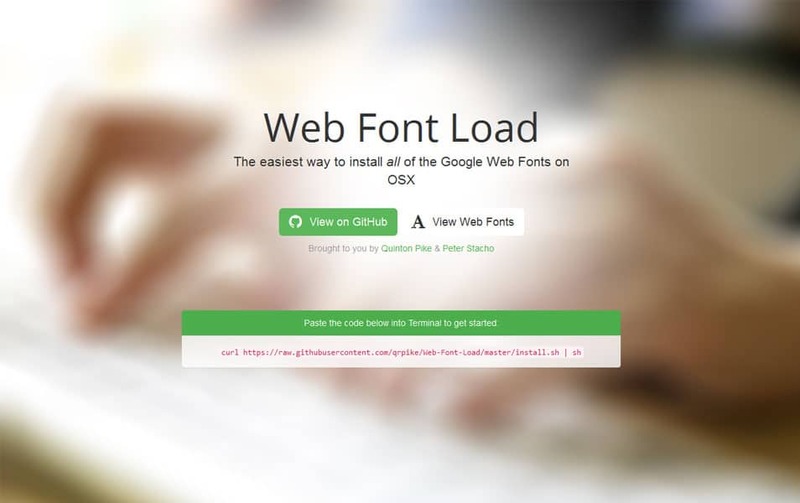 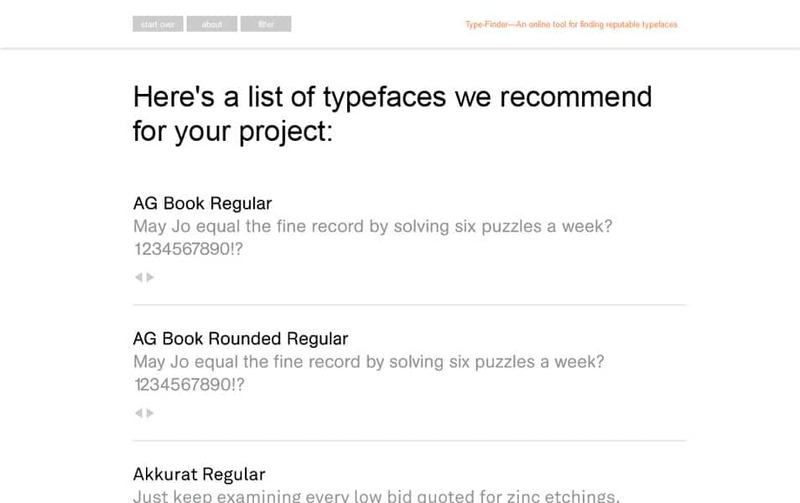 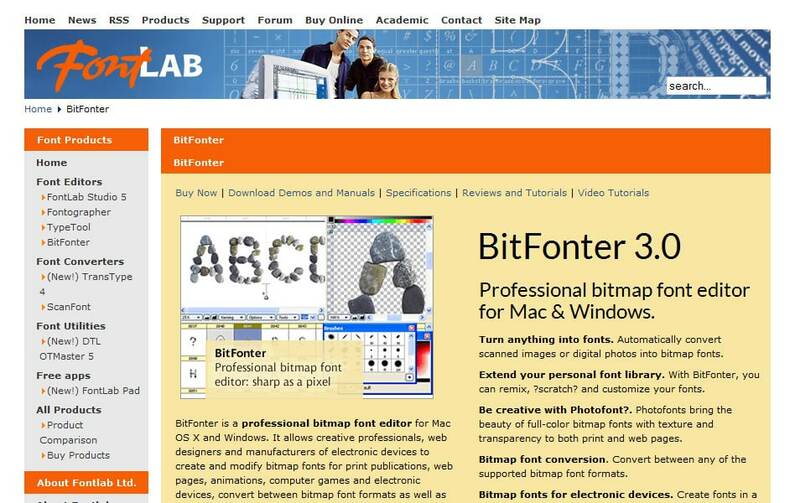 This is a complete list of web typography tools you needed for your designs. 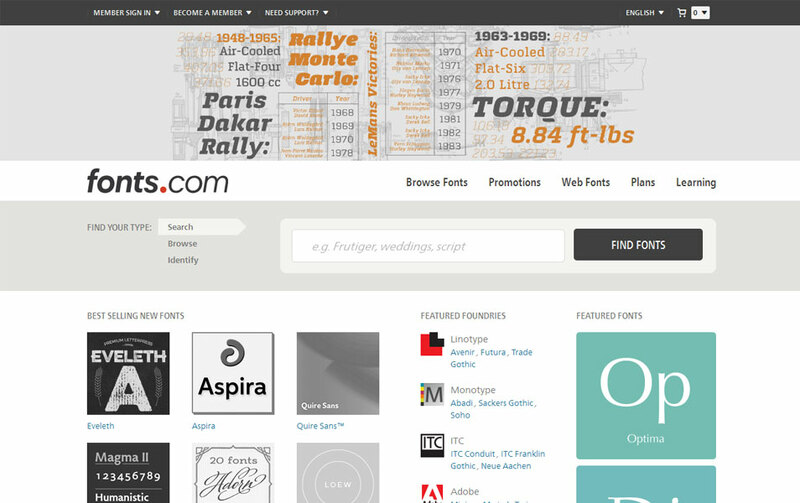 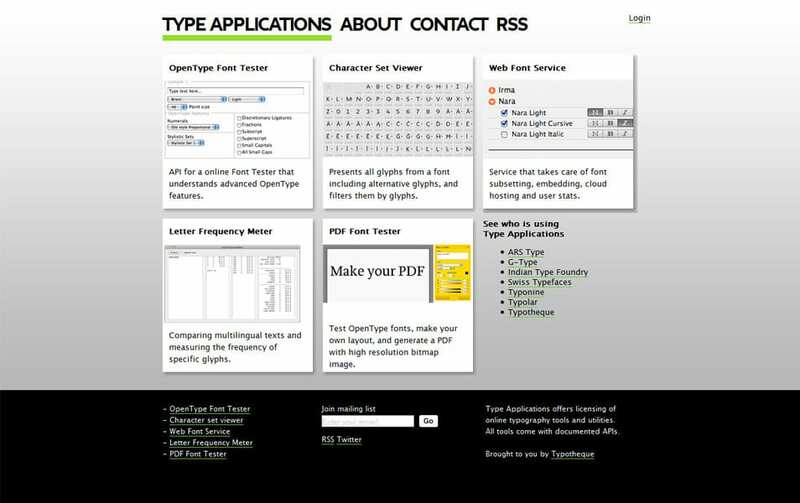 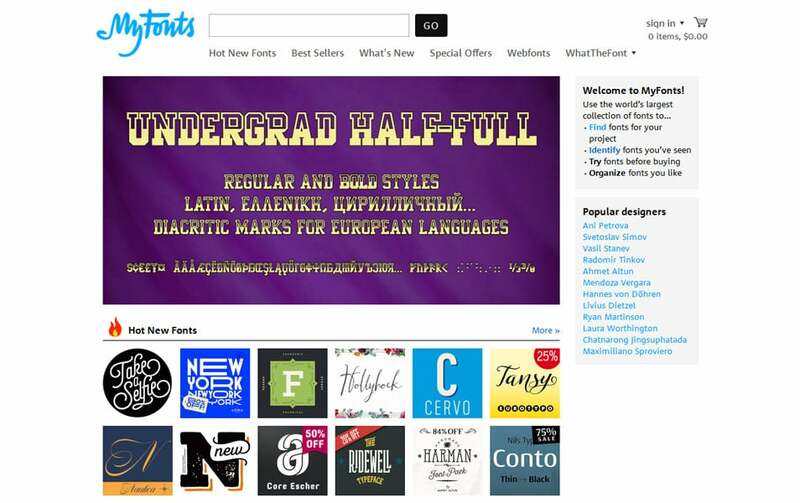 You can see the category list of type tools below, which makes easy to navigate through the content.